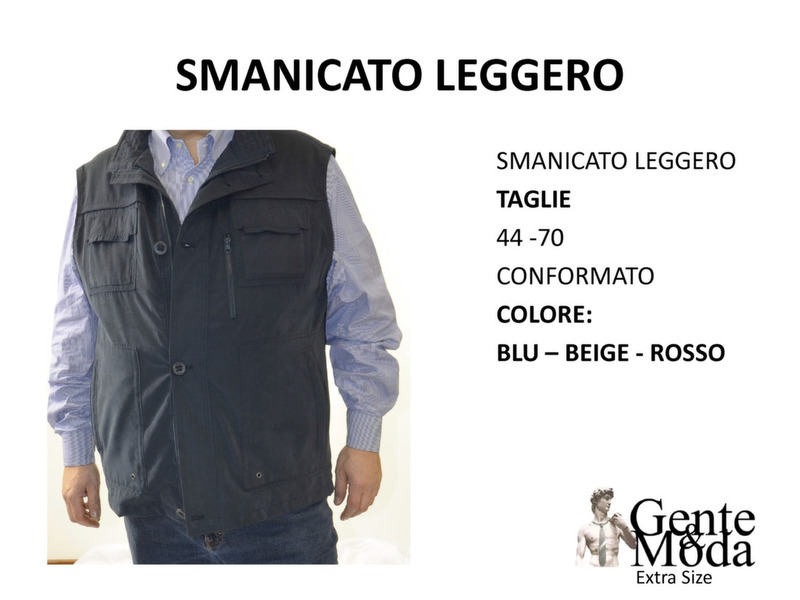 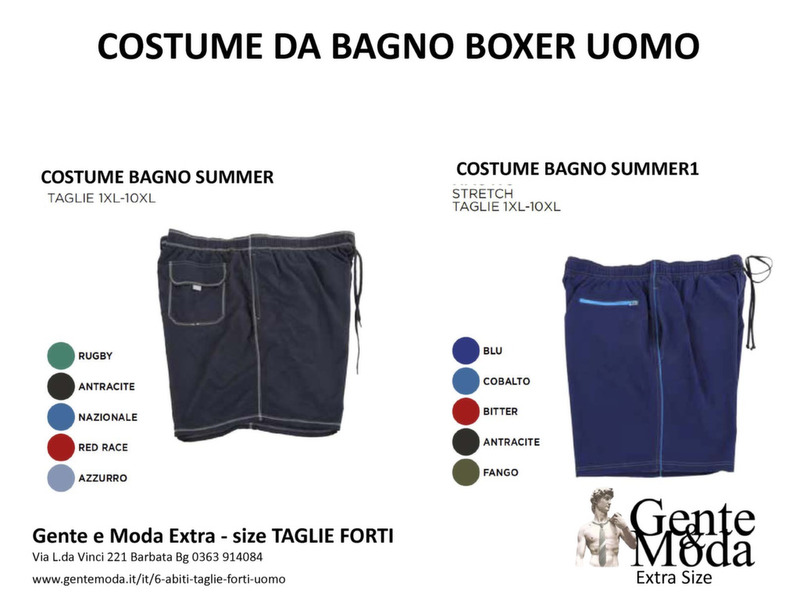 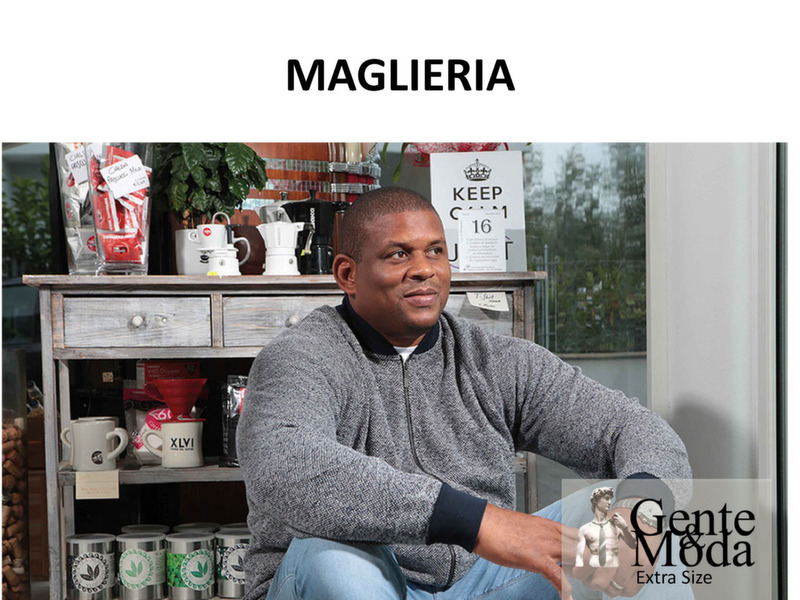 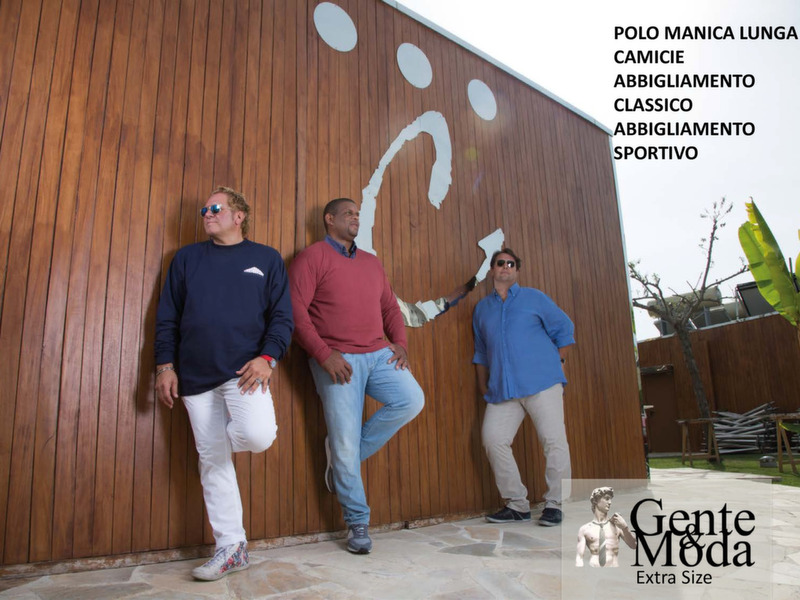 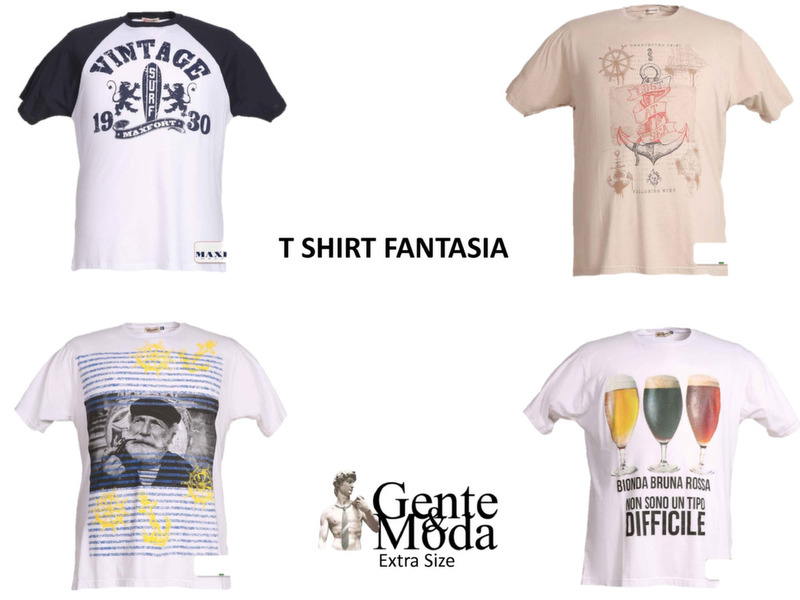 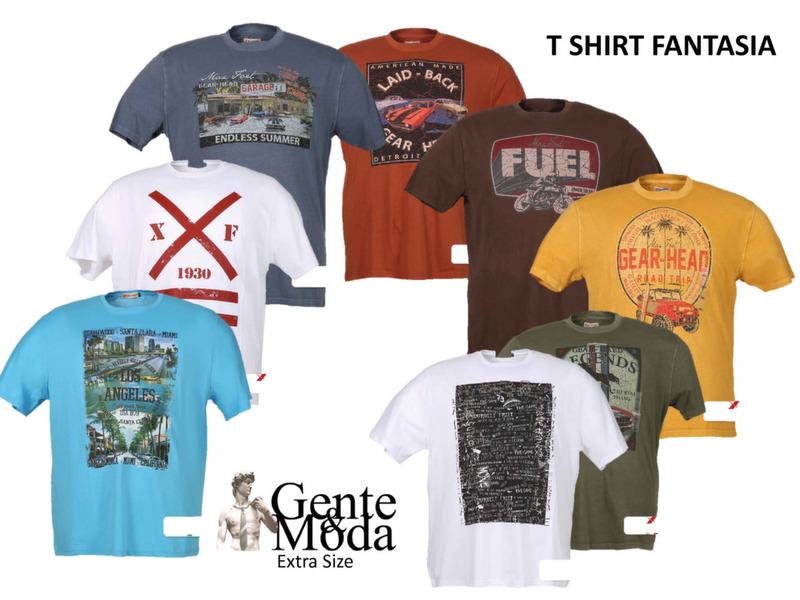 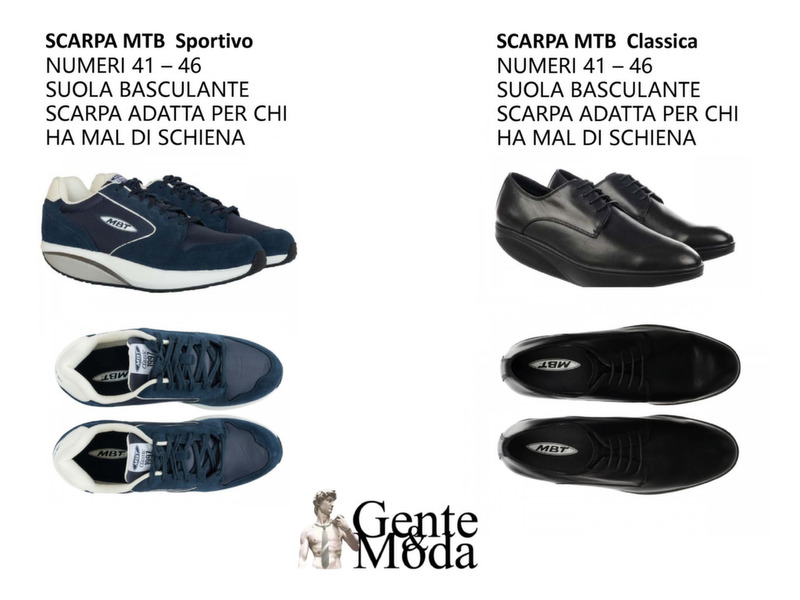 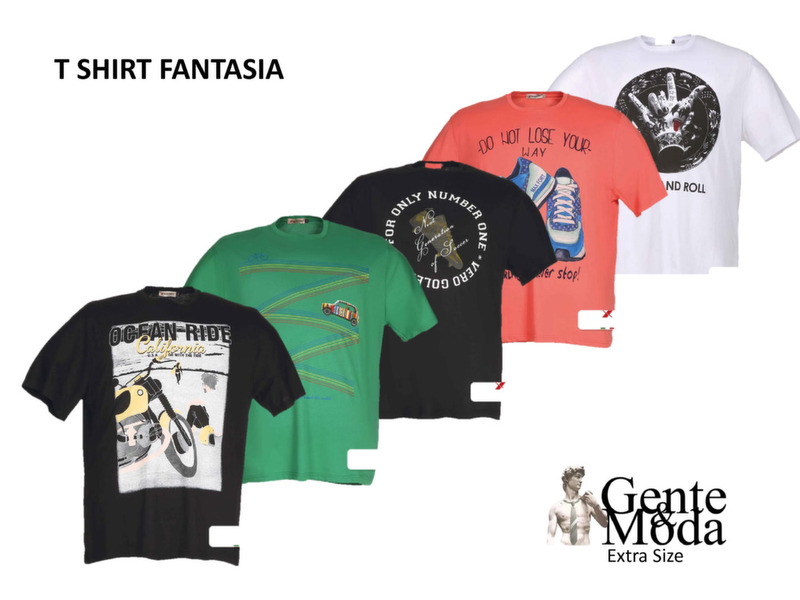 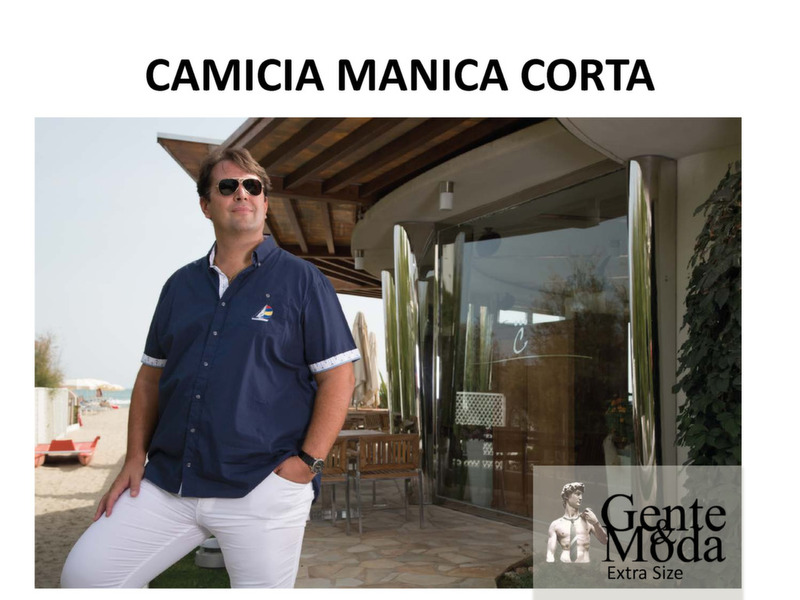 GENTE E MODA ’ BIG SIZE AND EXTRA LARGE ENTRA LONG SIZE knows that fashion is not a matter of size, therefore offers four floors of a wide and exclusive selection of extralarge clothes, for man and woman, from sportswear, to classic, to casual from size 48 to size 89. 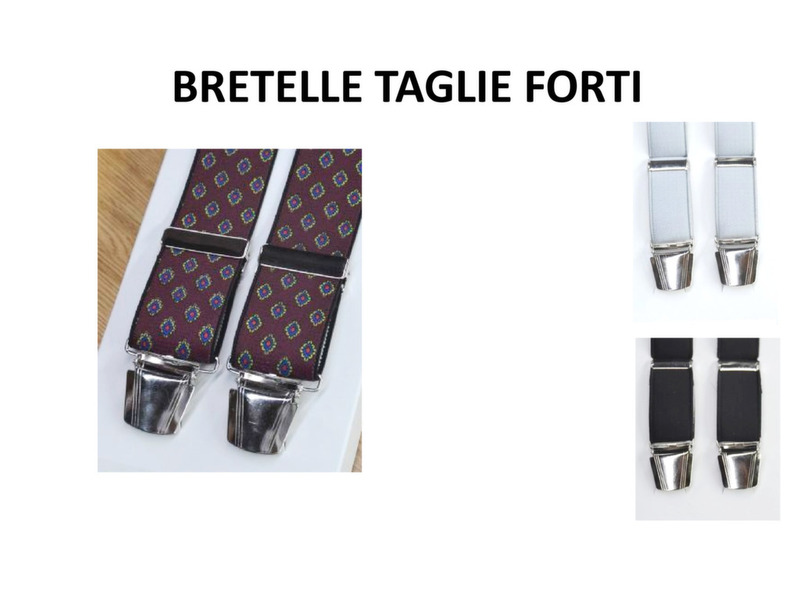 The company starts in 1953 thanks to the innovating idea of Luigi Allevi, our founder. 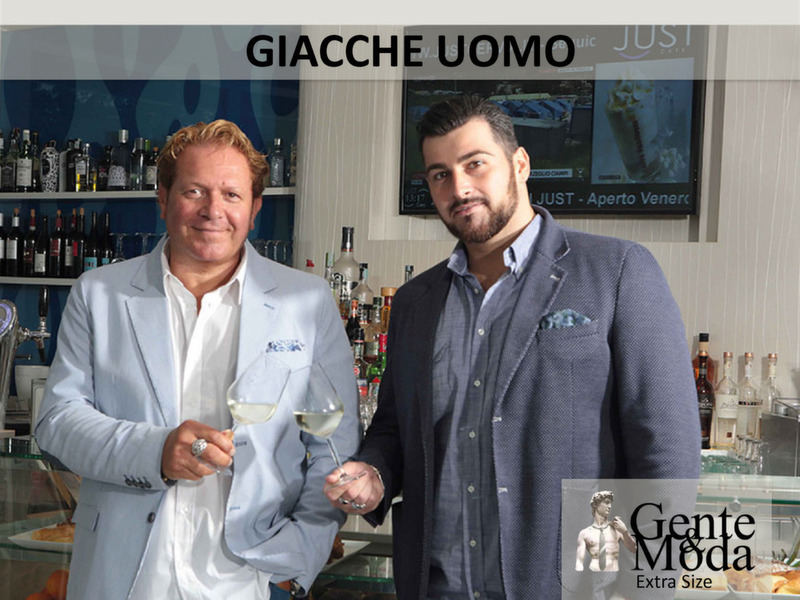 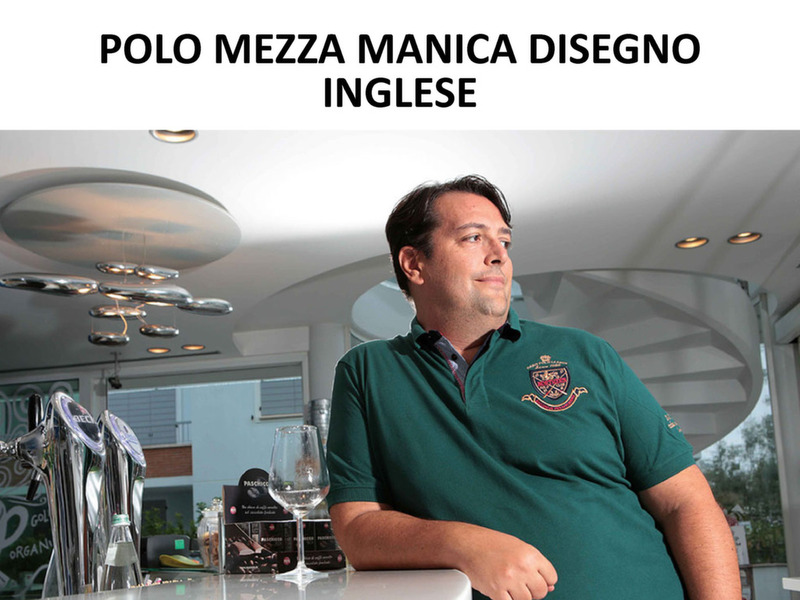 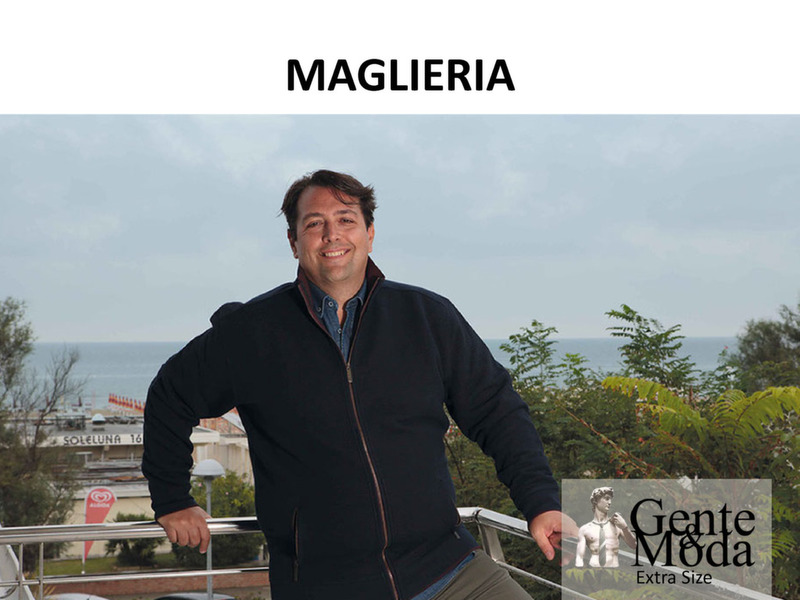 Andrea, toghether with his son Luigi Junior and Giovanni, have followed the path of their “Master” and most of all the teaching of a “Great man” like Luigi Senior. 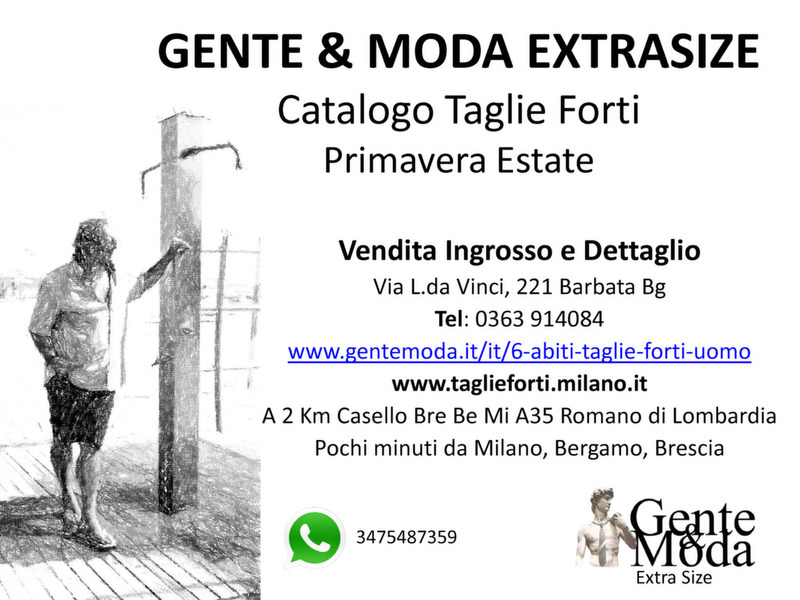 Today, the collections brought to you by Taglie Forti Big Size Shop near Milan will give an extra-value to your elegance, thanks to the great choice of fine, selected textiles, whice in the years have made history of Italian Fashion, symbol of exclusivity all over the world. 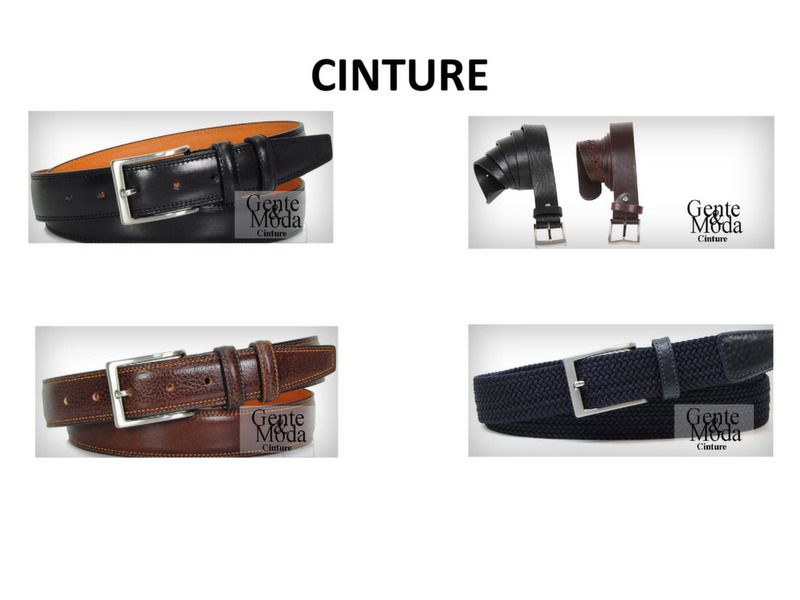 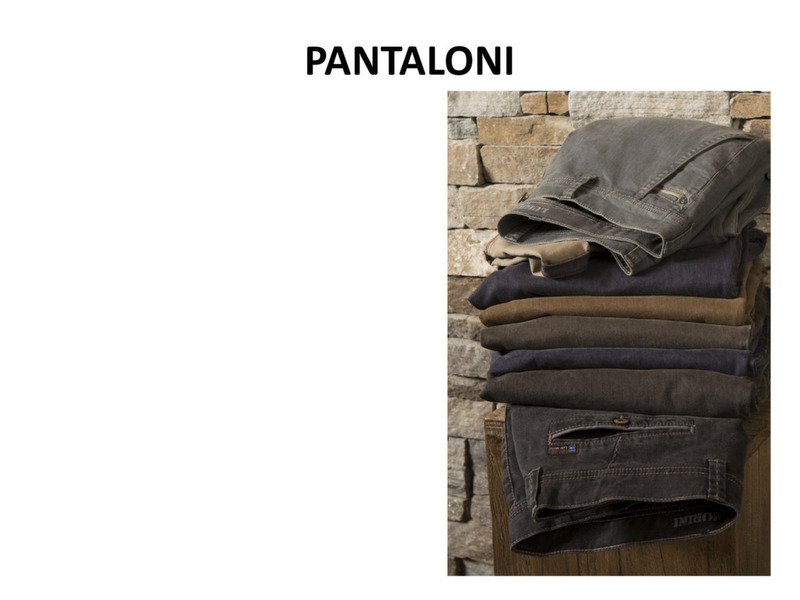 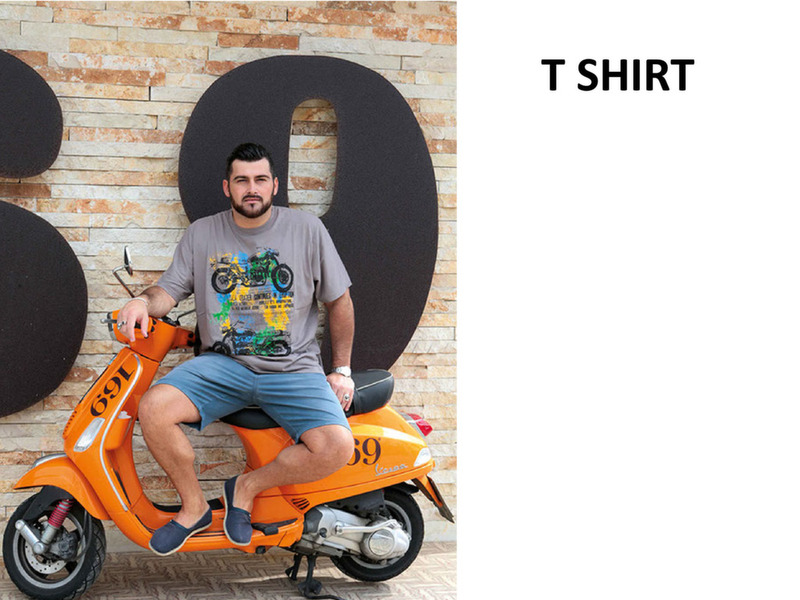 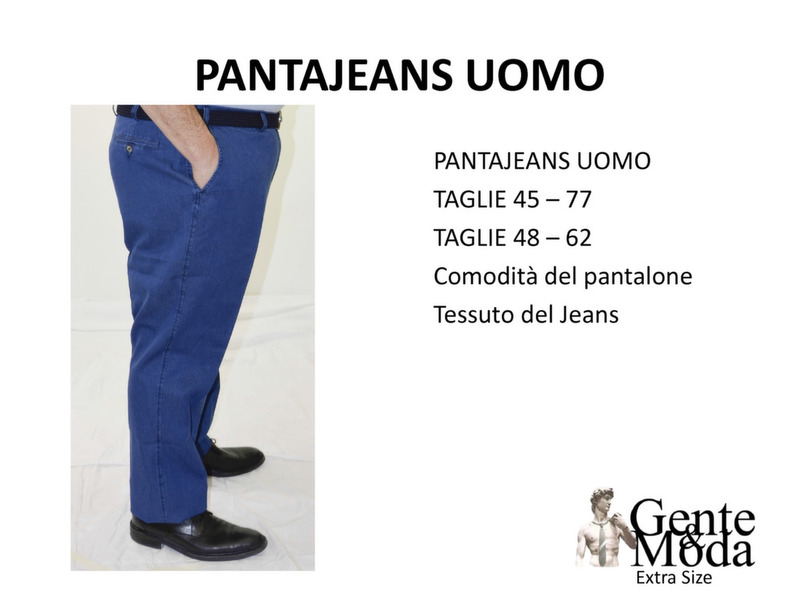 Obviously, large sizes for outfits, coats, trousers, knitwear, shirts, belts, underwear and accessories. 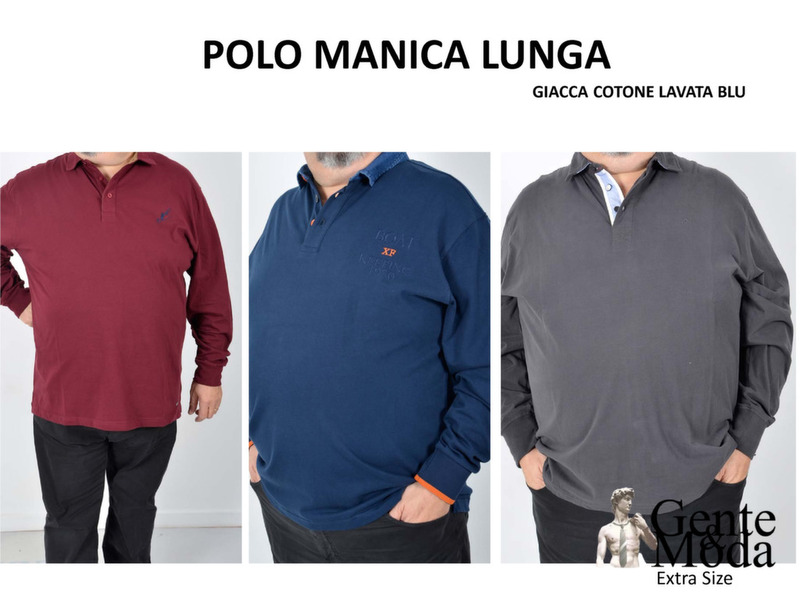 Highly qualified persons, specialised in extra large sizes selling, will be able to suggest you the best during your shopping, valorising your style. 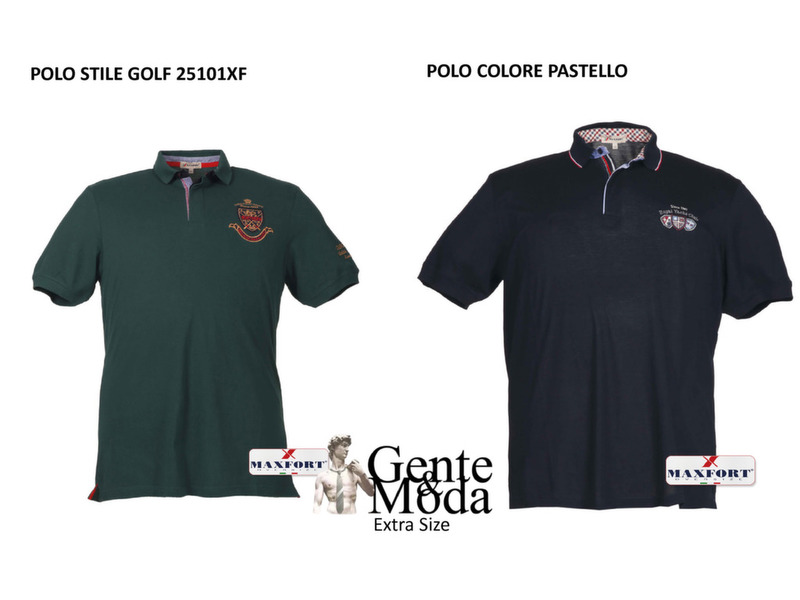 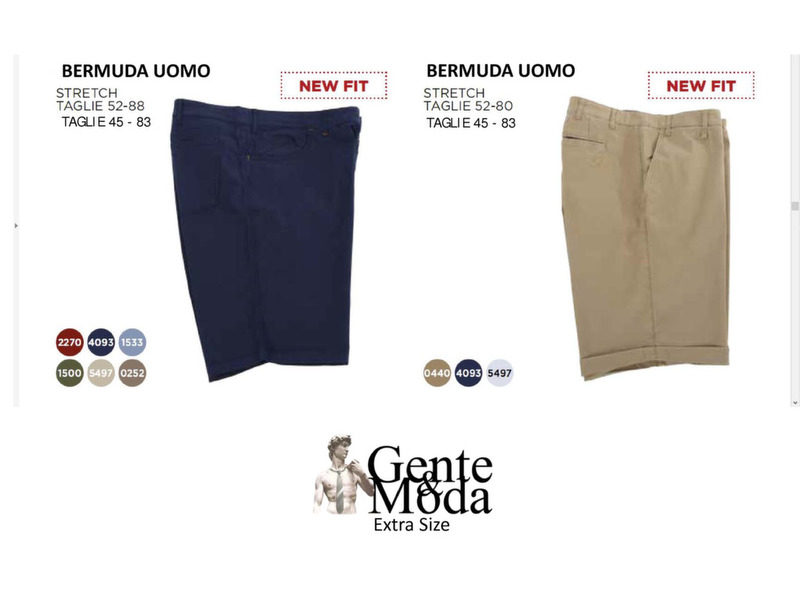 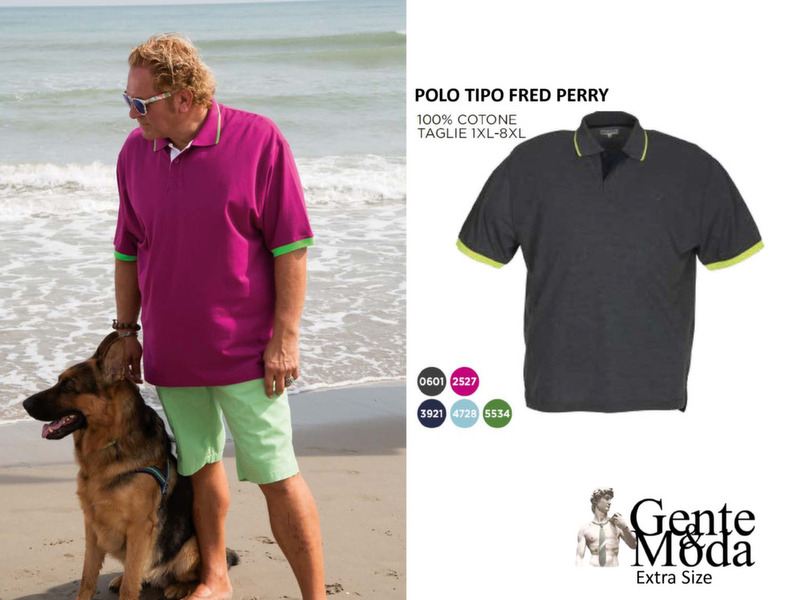 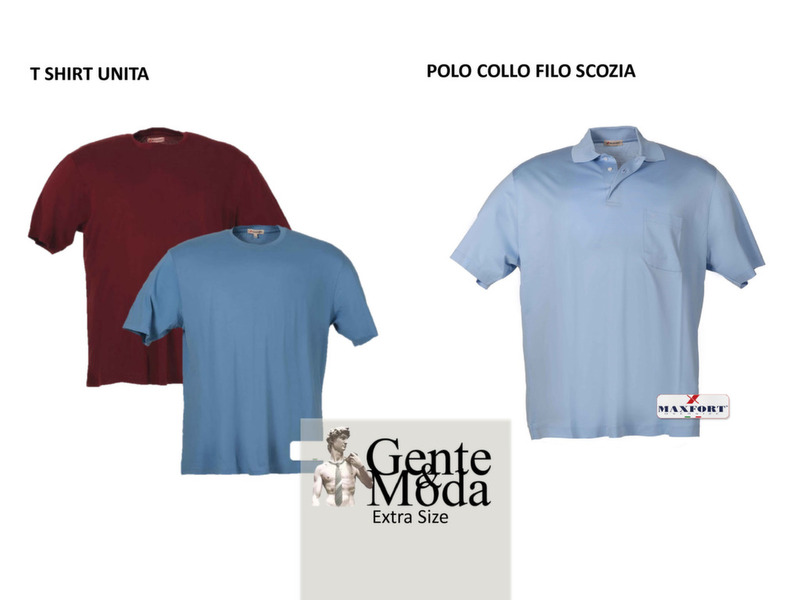 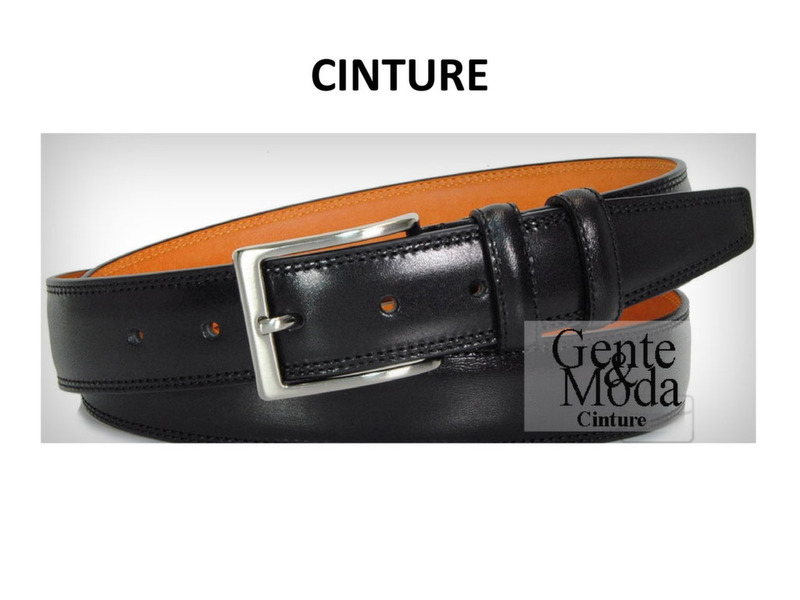 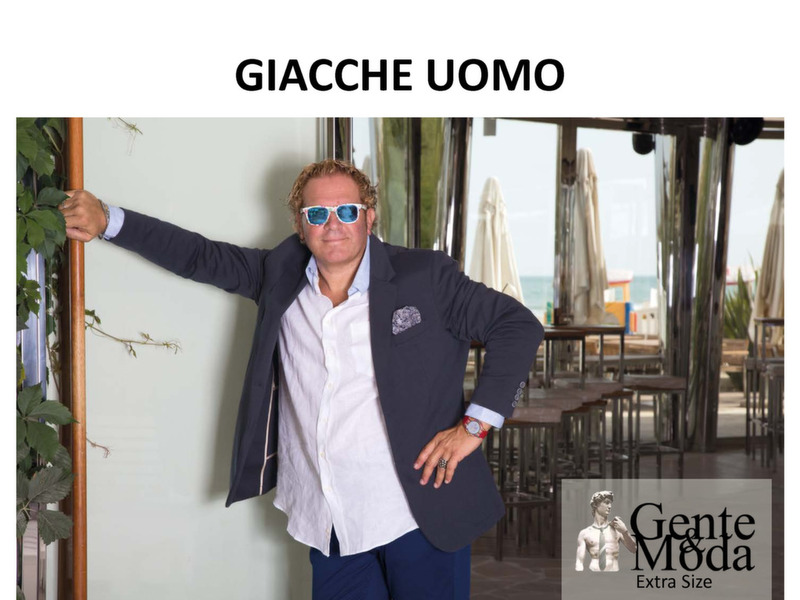 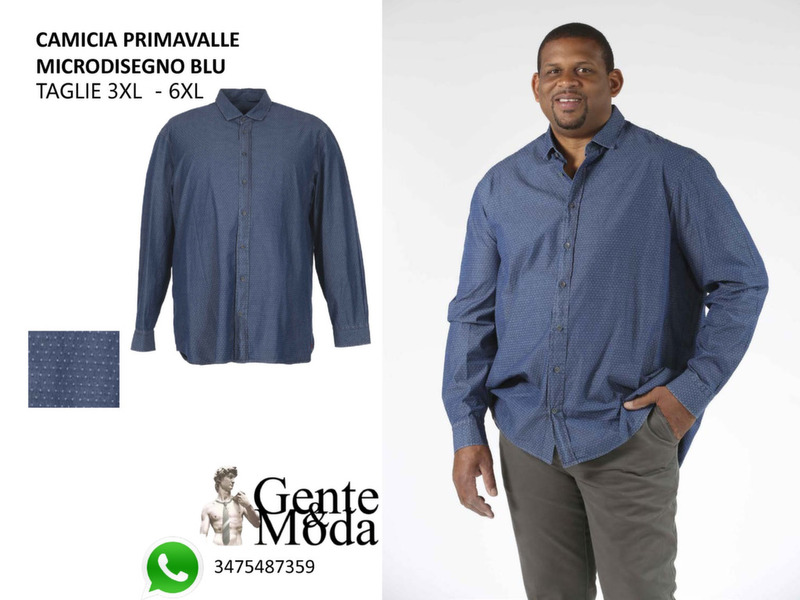 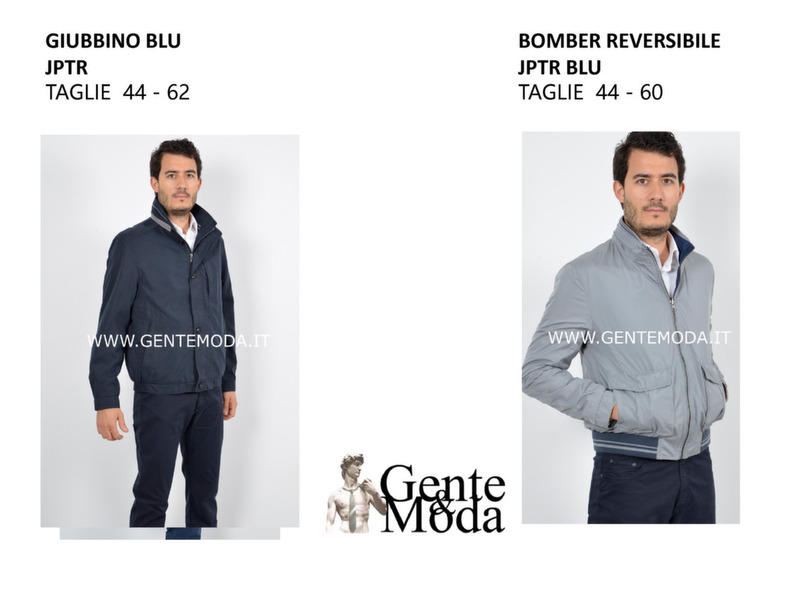 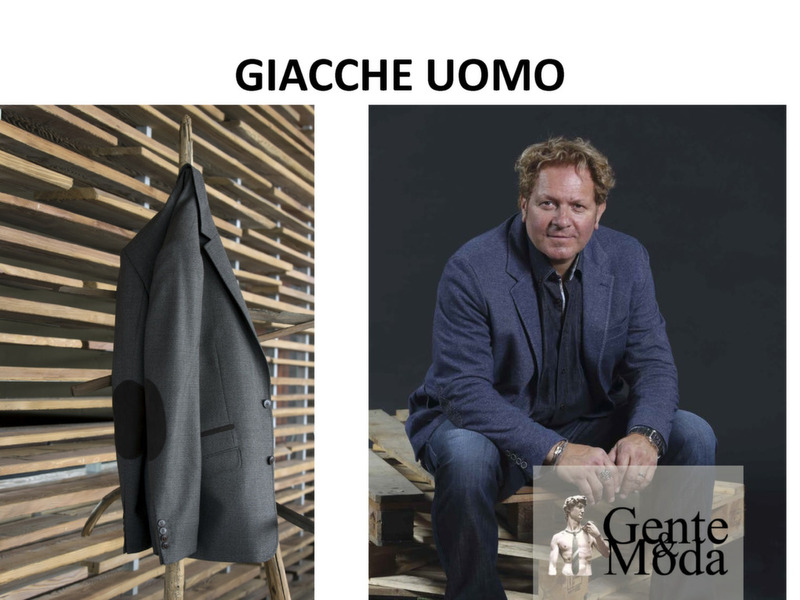 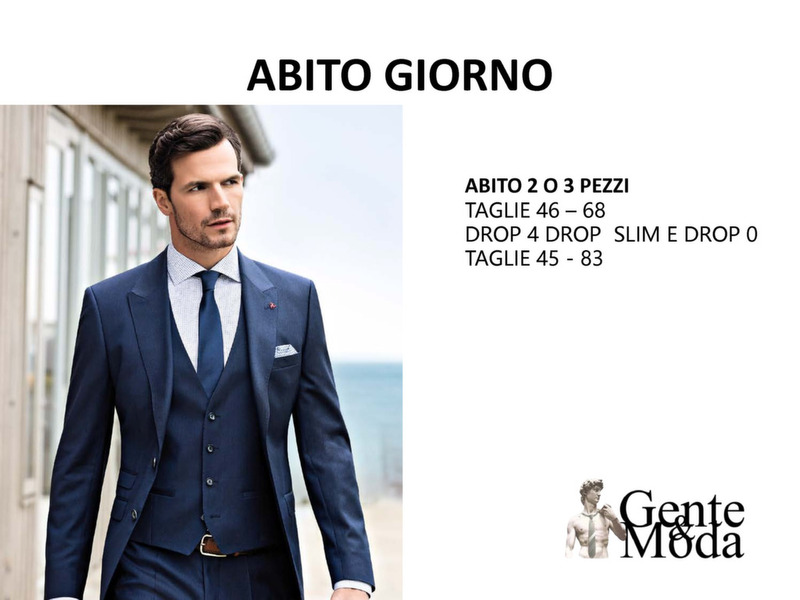 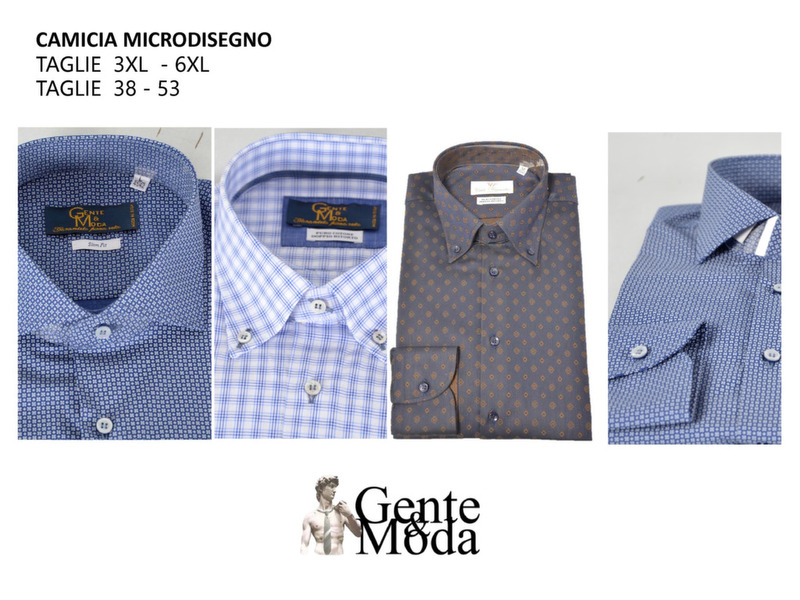 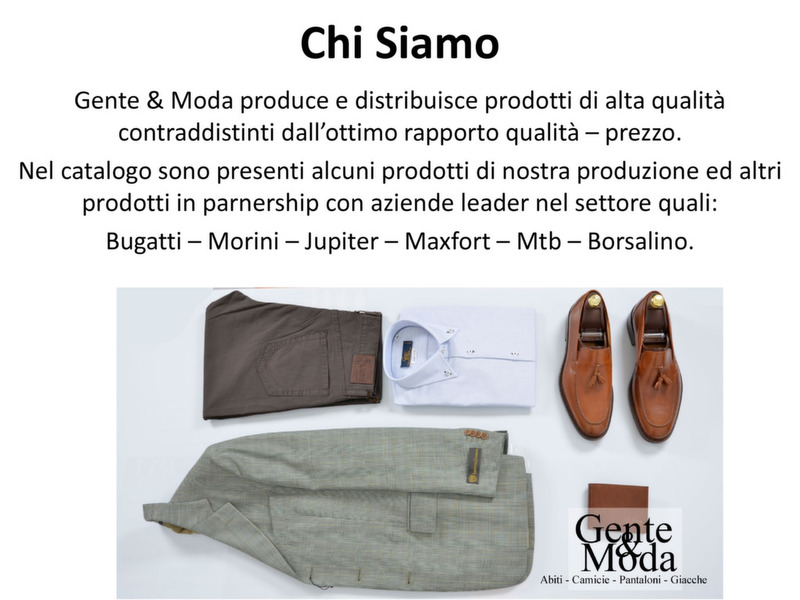 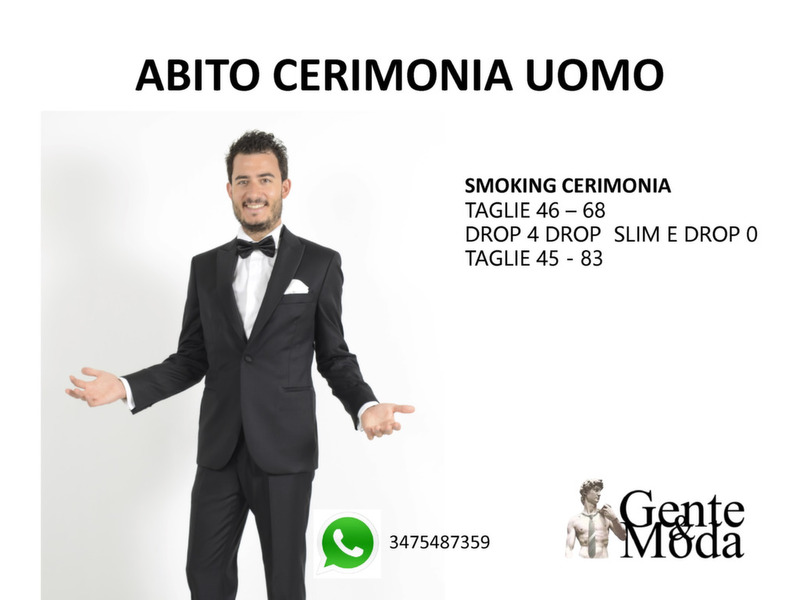 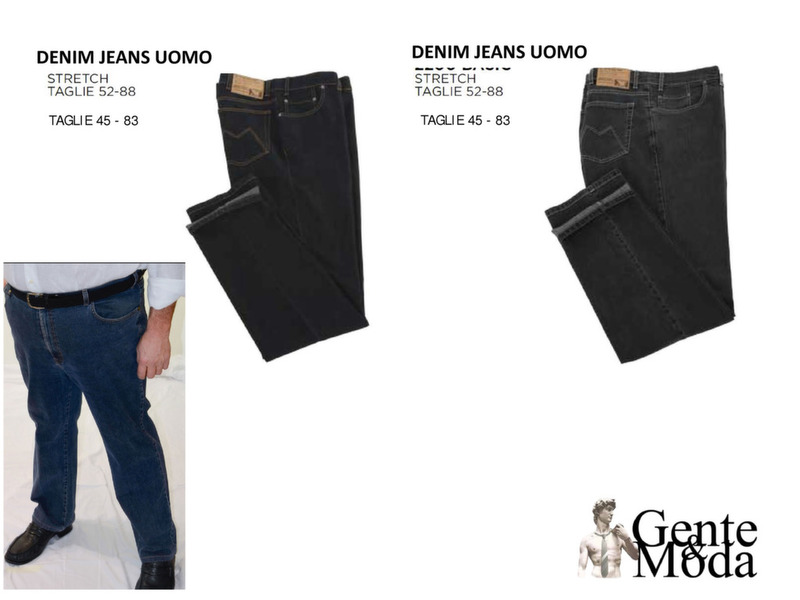 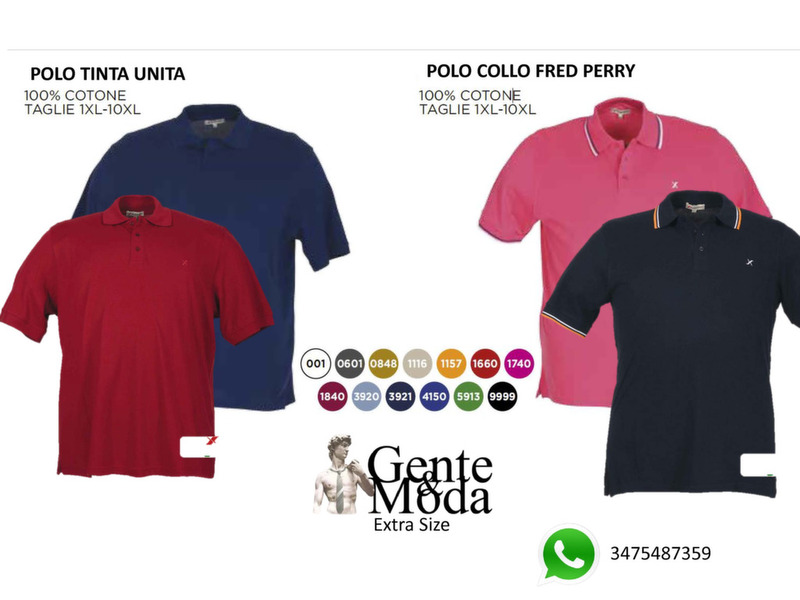 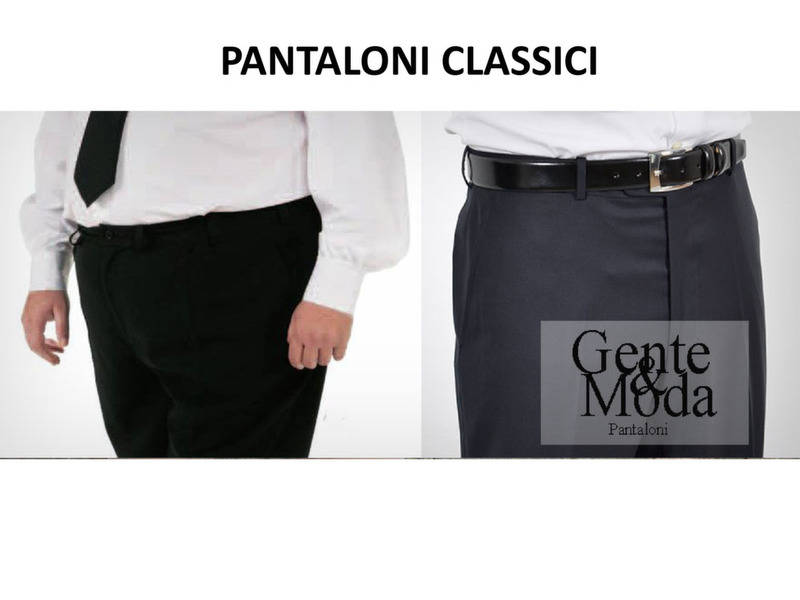 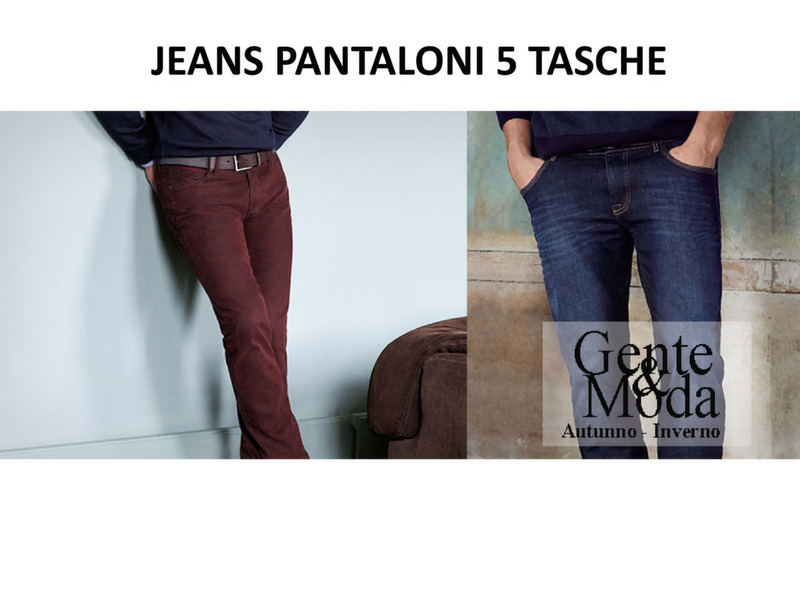 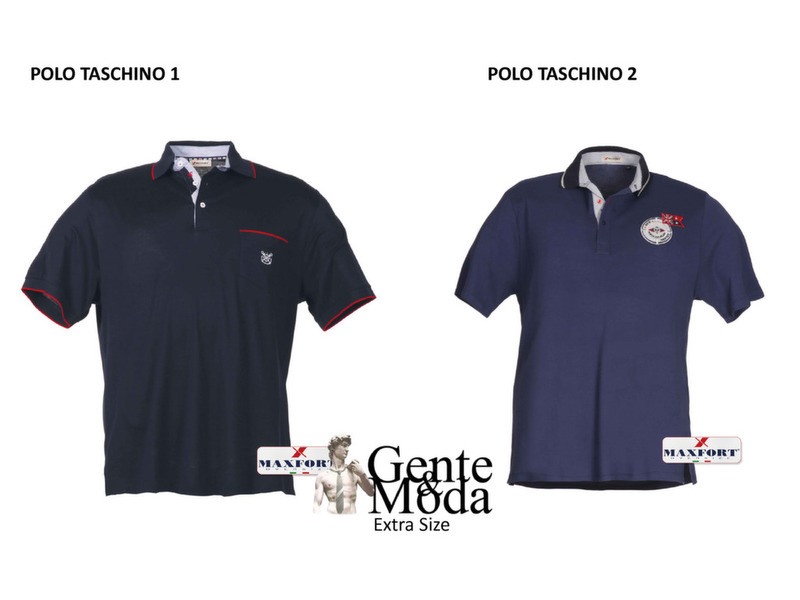 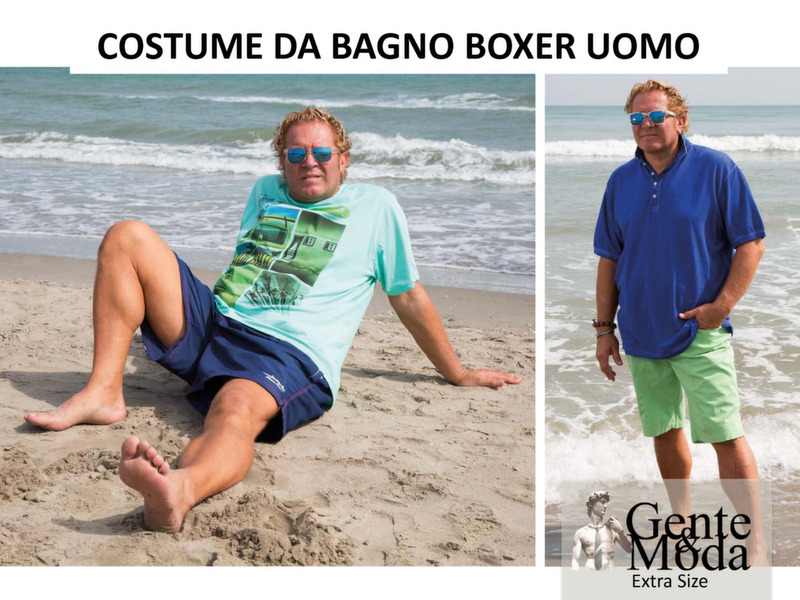 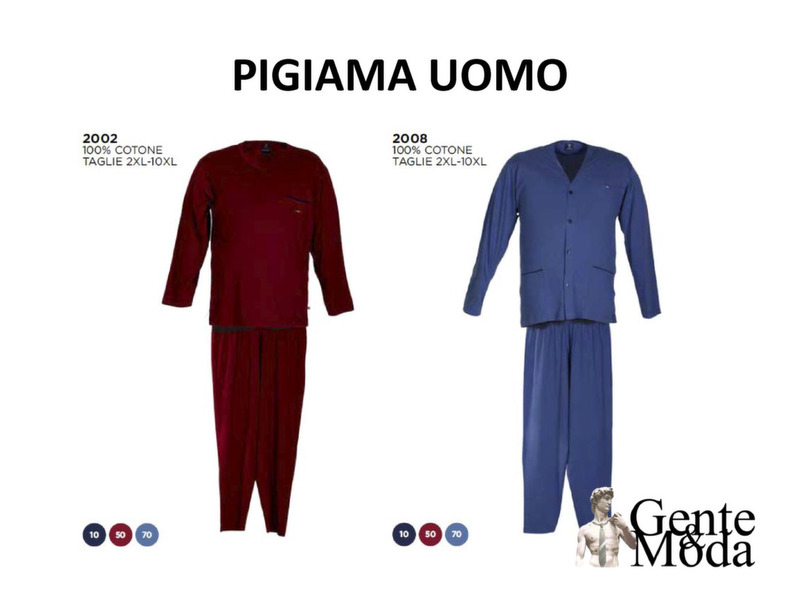 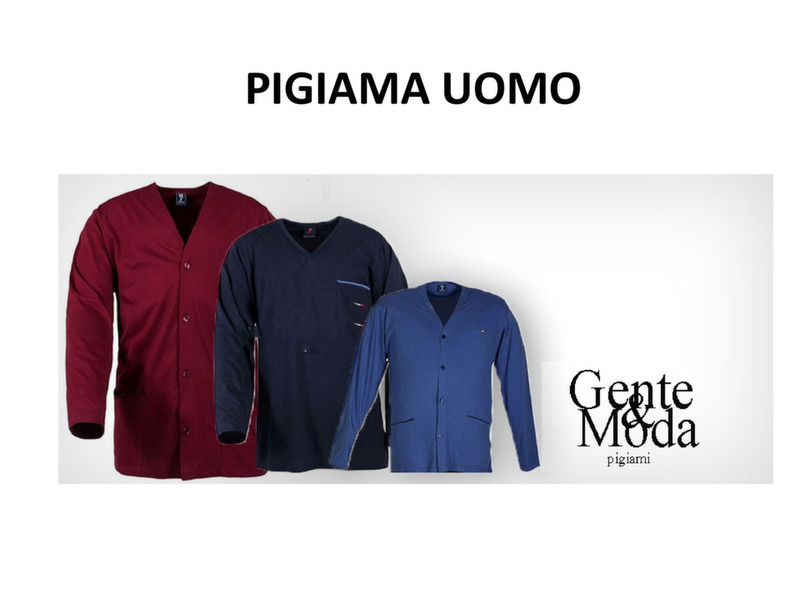 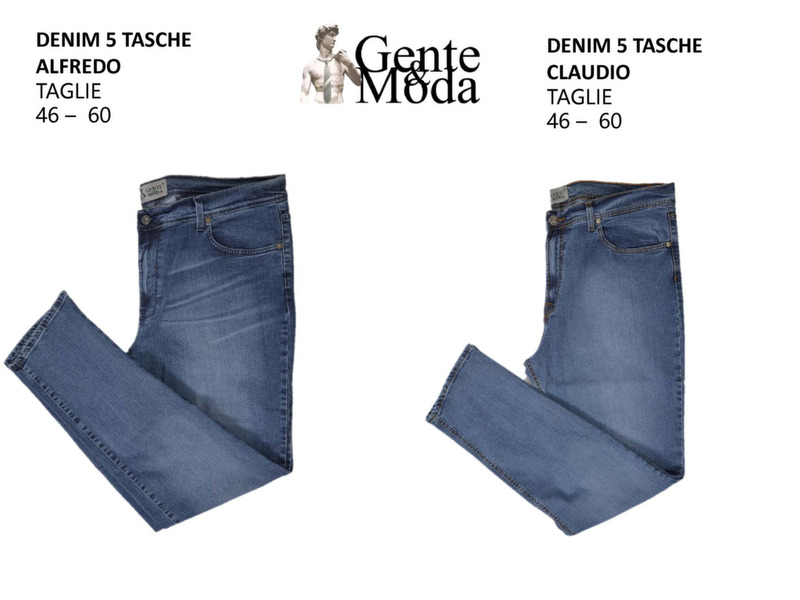 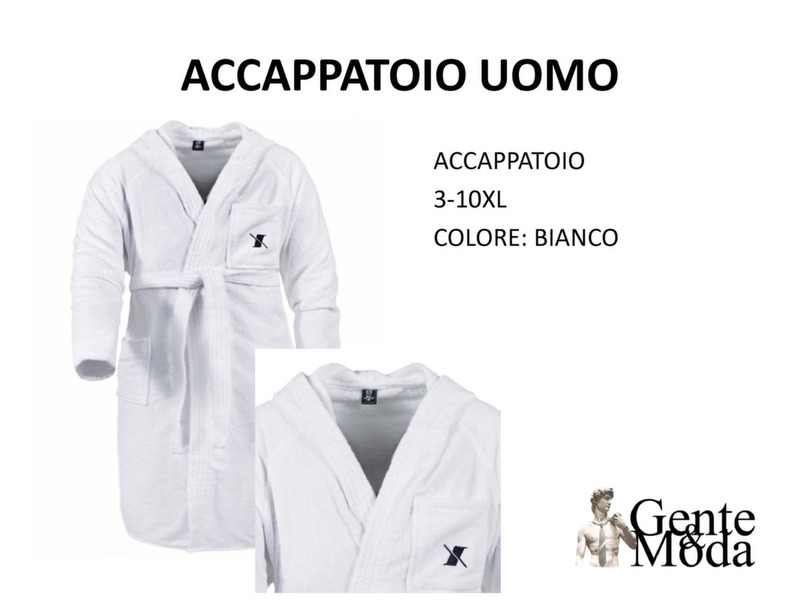 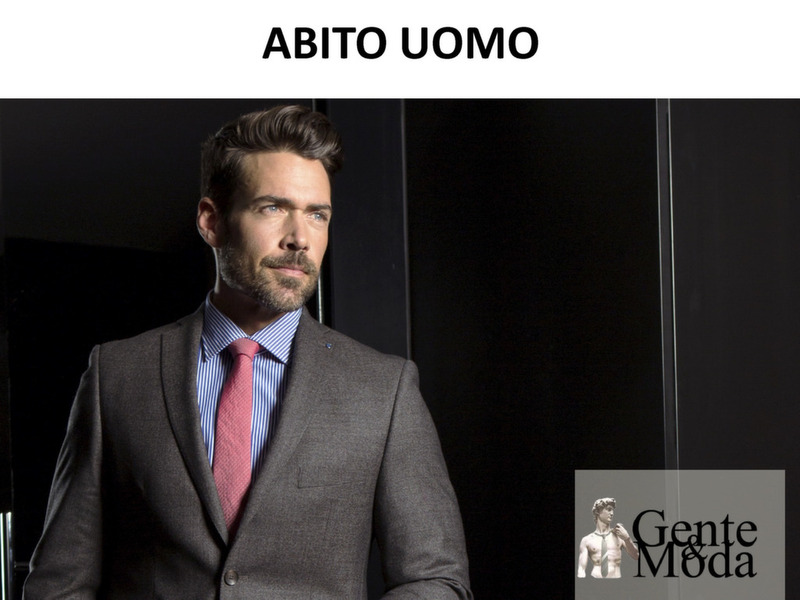 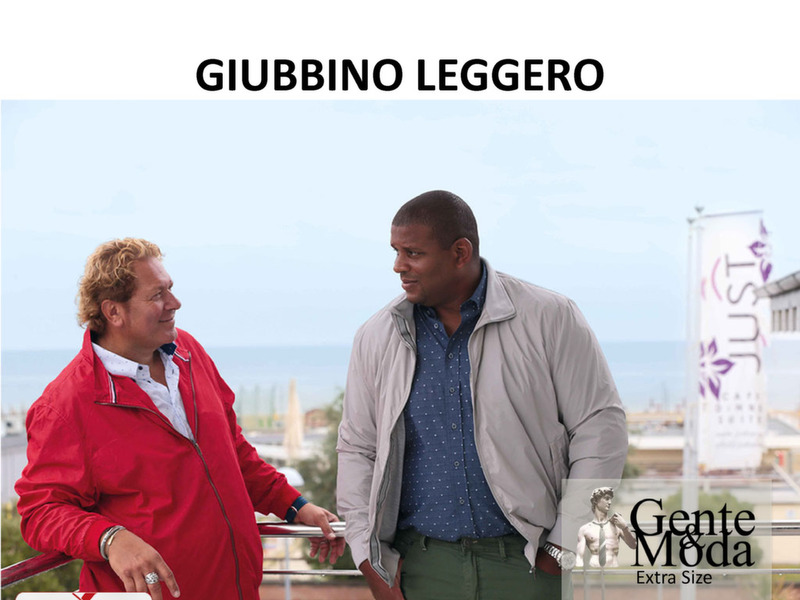 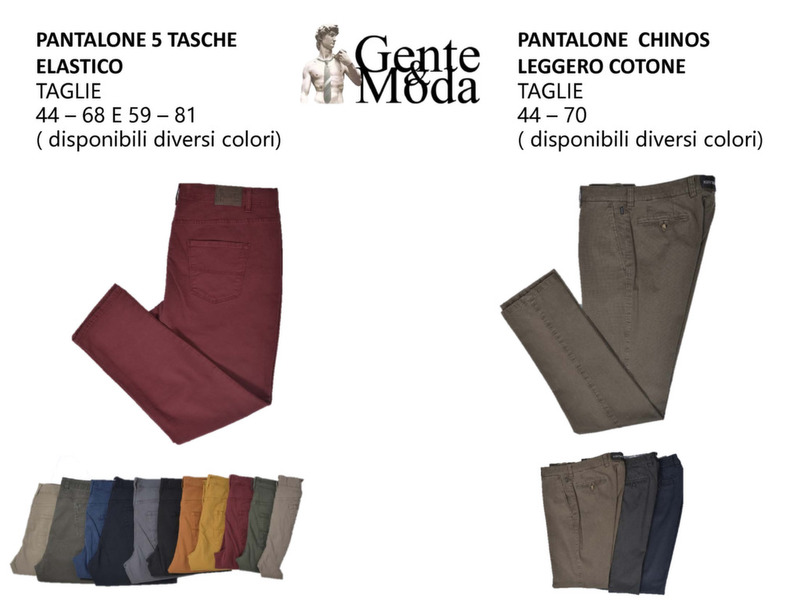 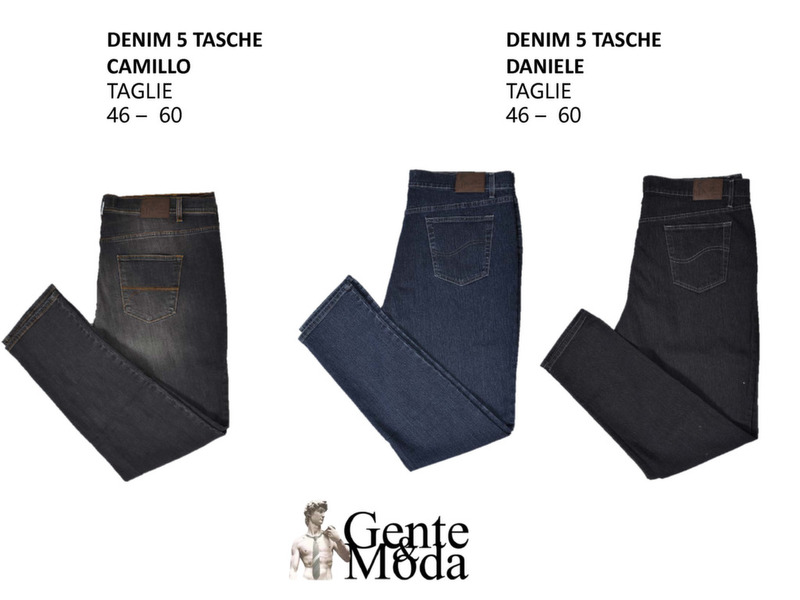 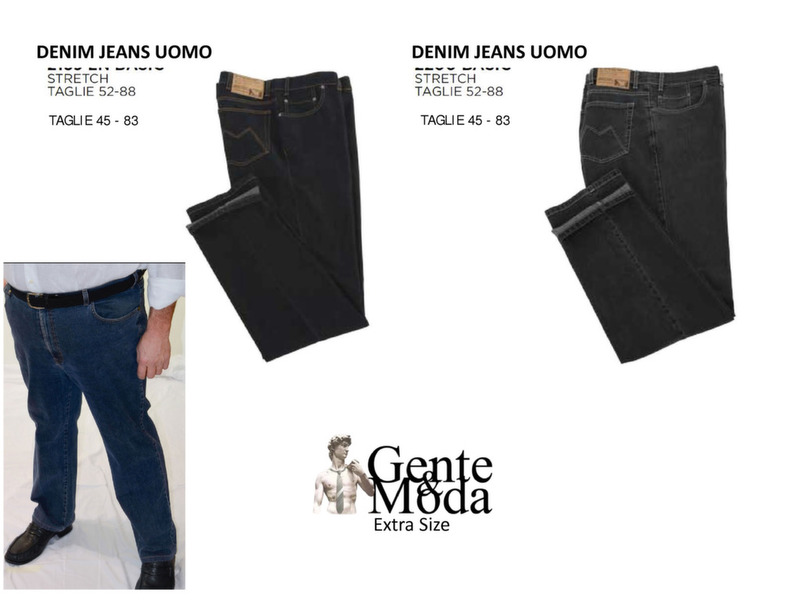 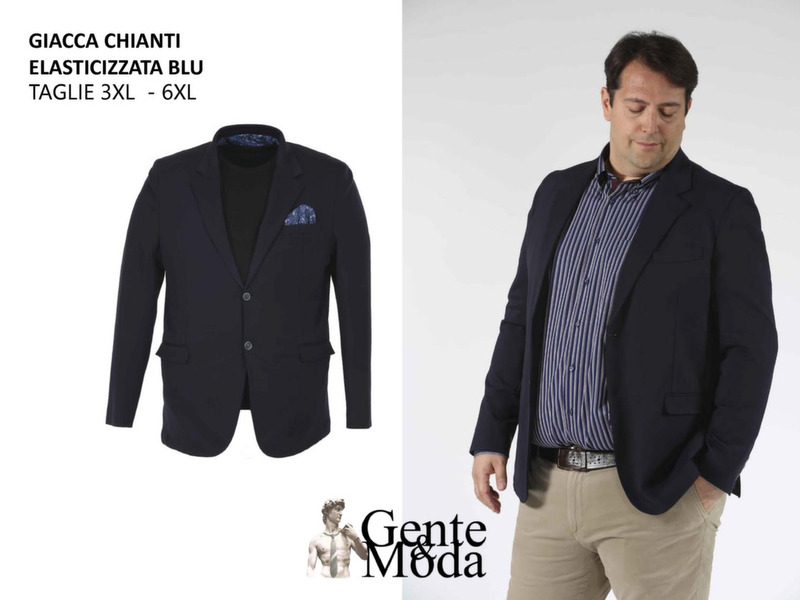 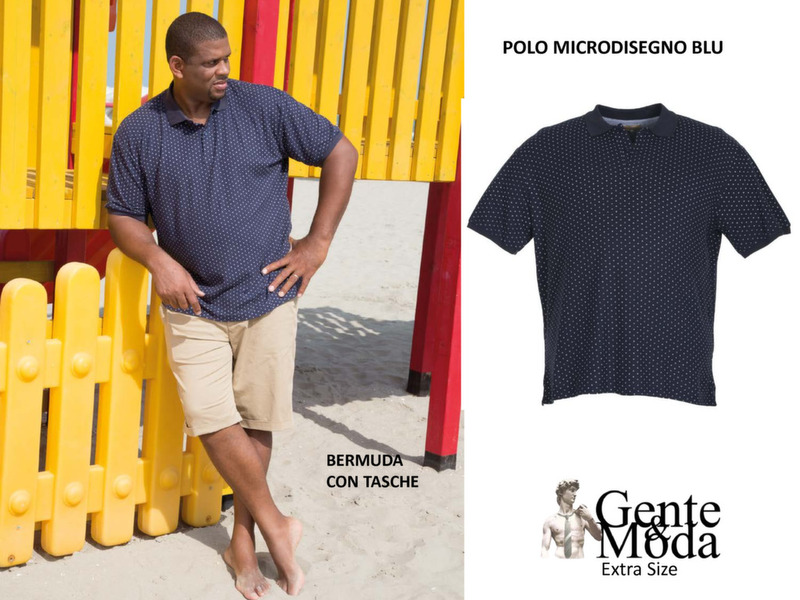 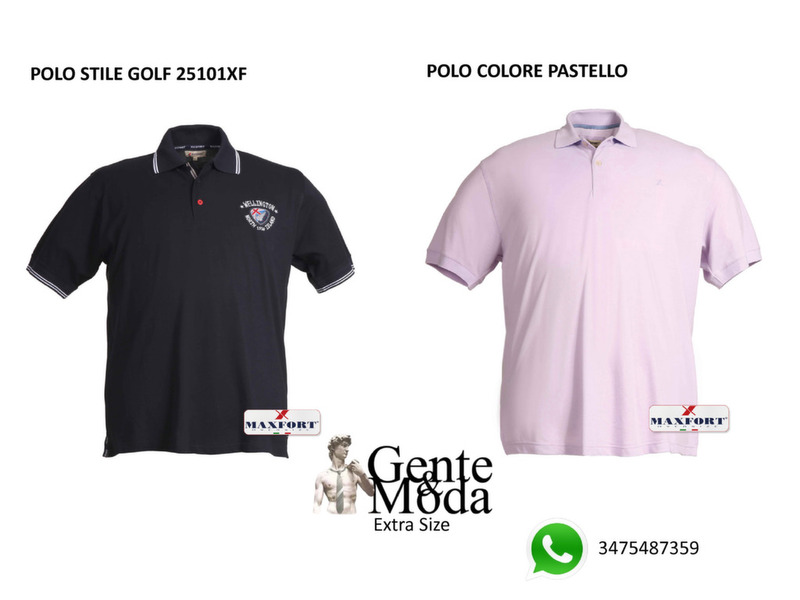 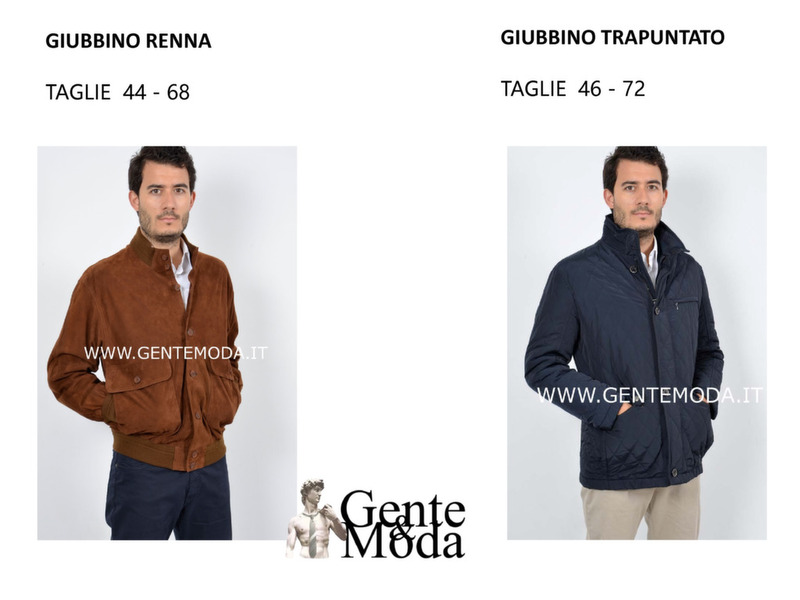 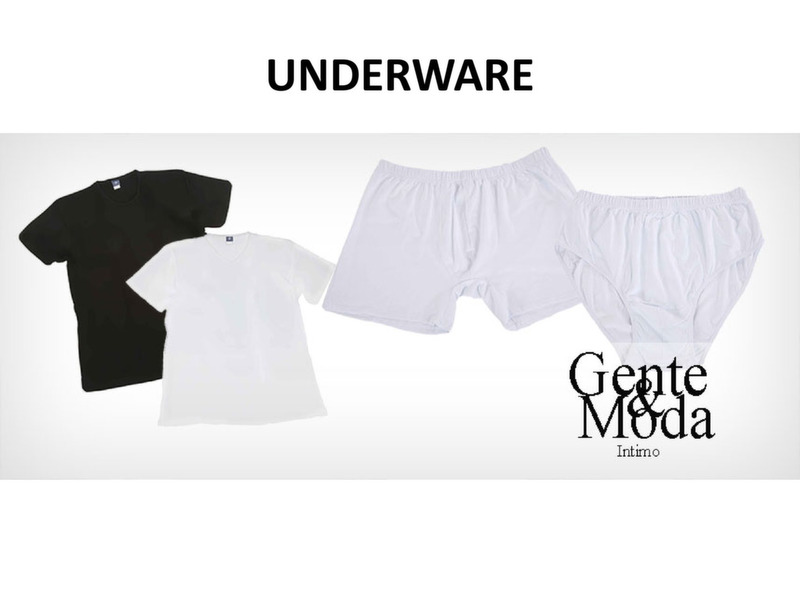 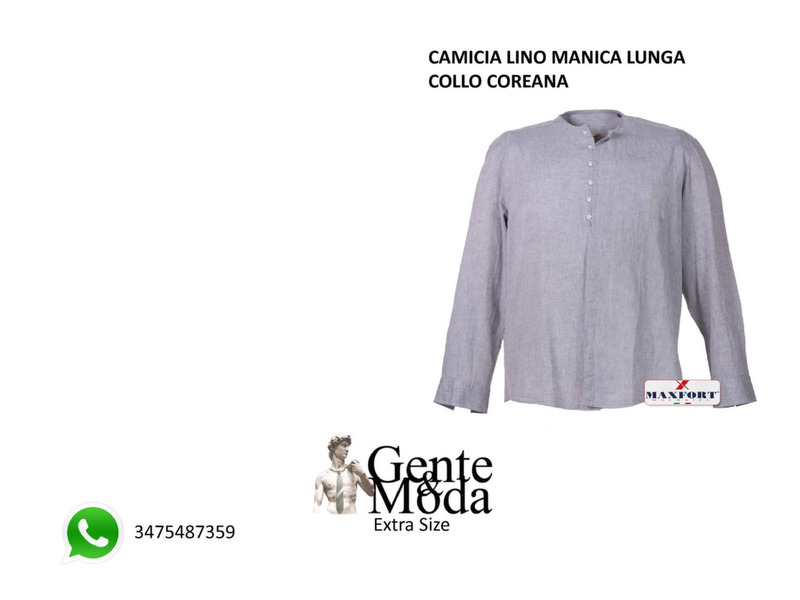 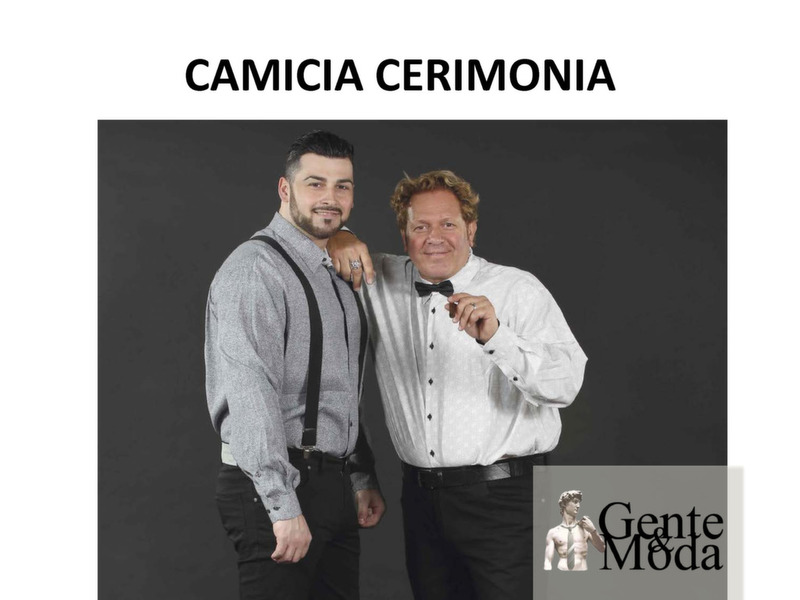 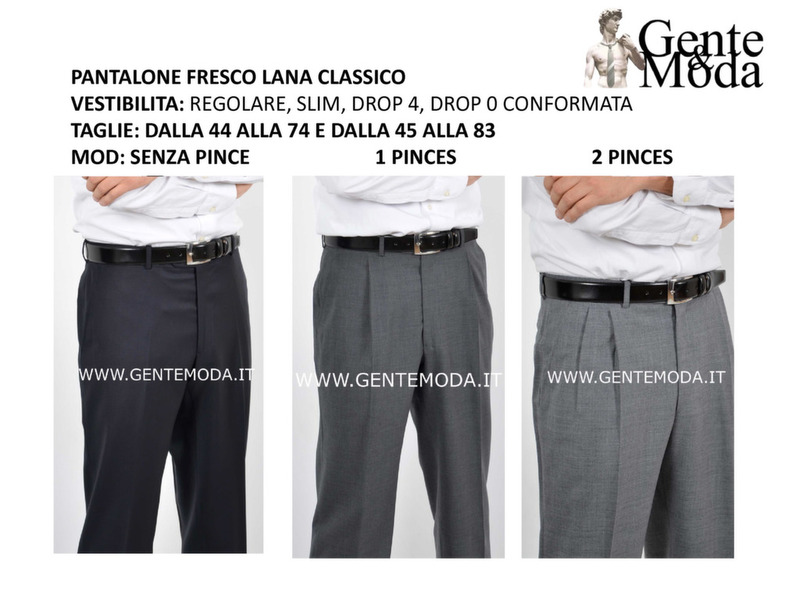 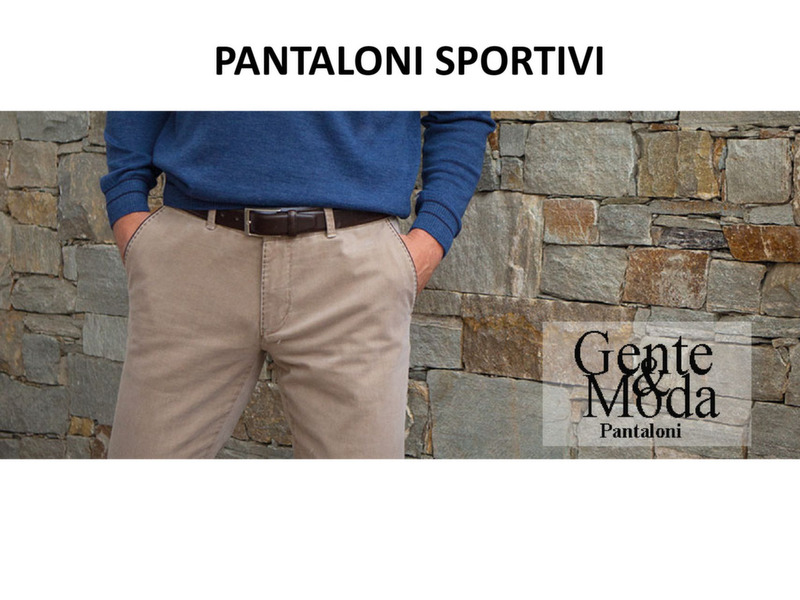 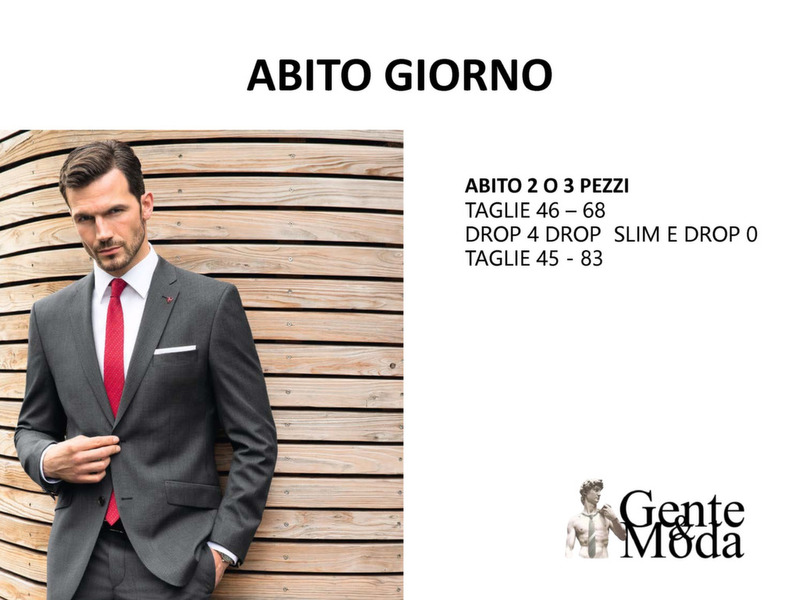 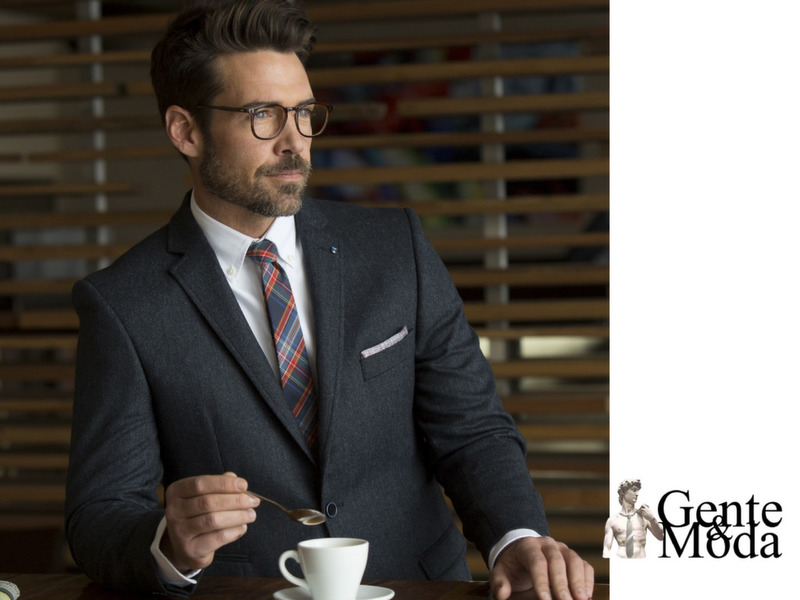 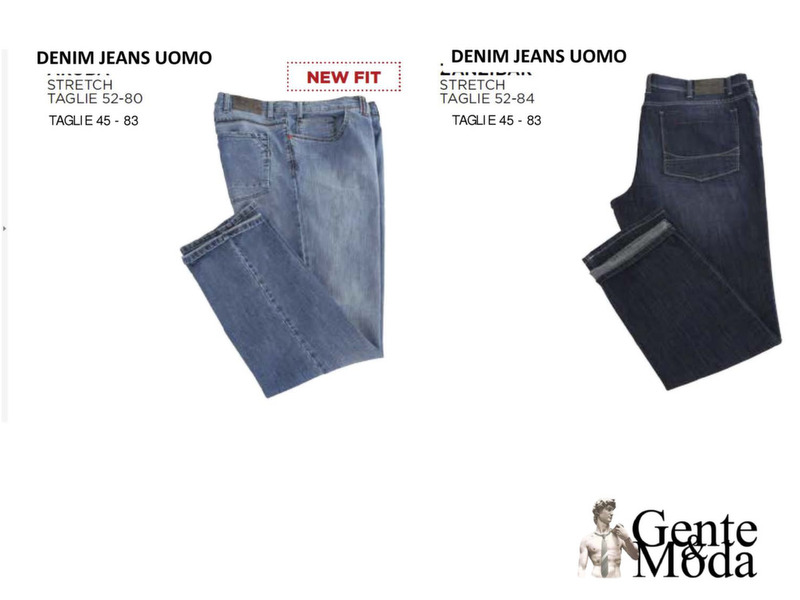 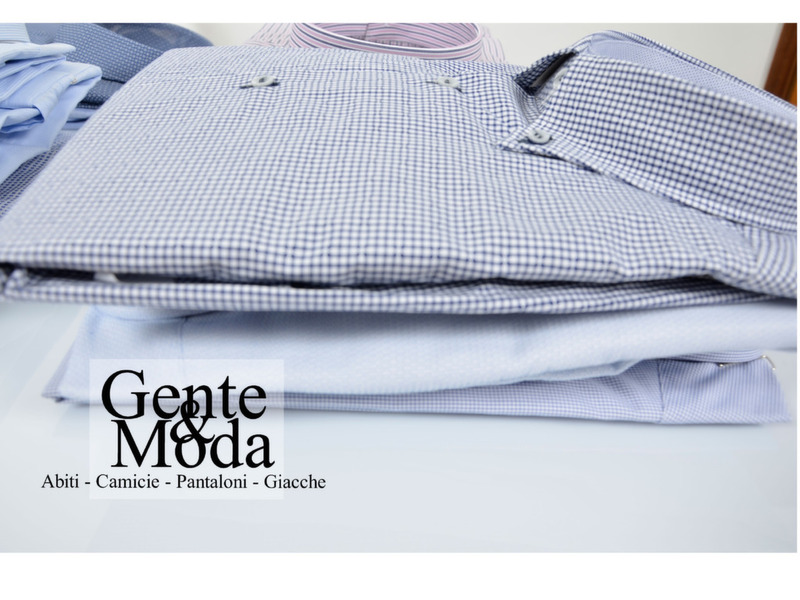 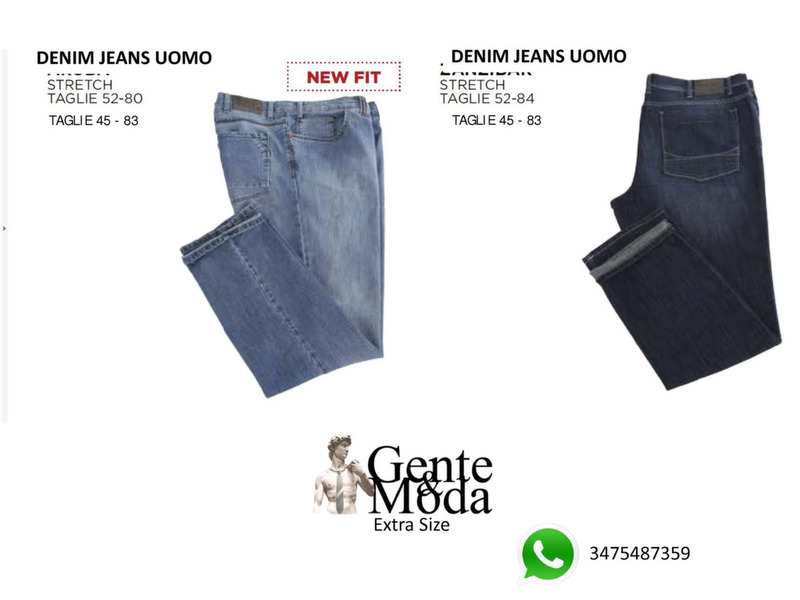 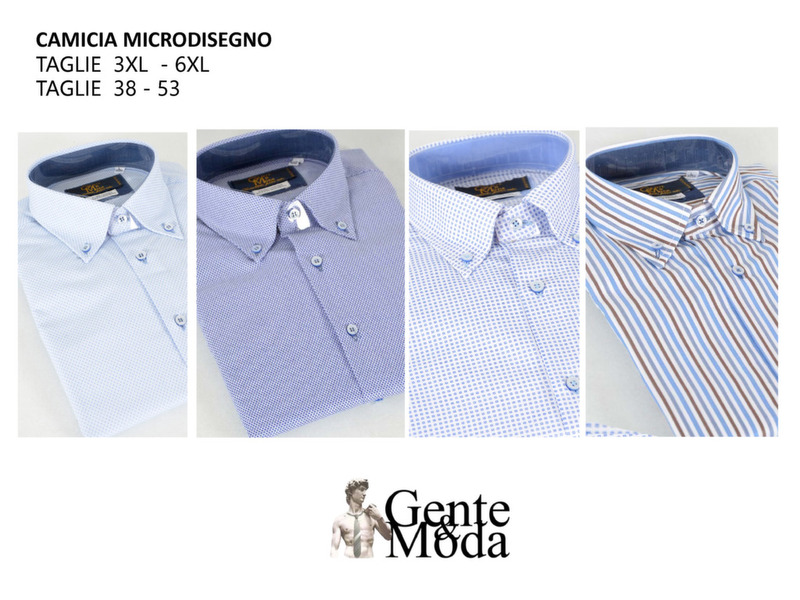 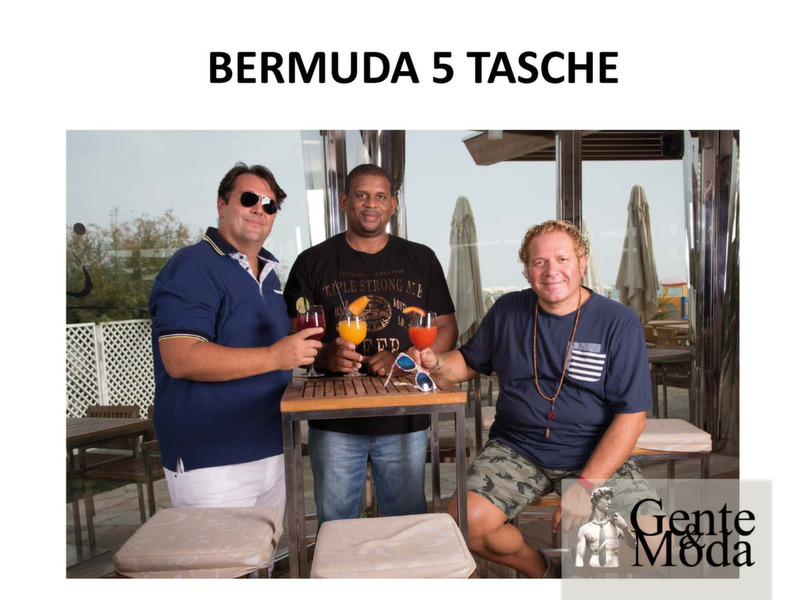 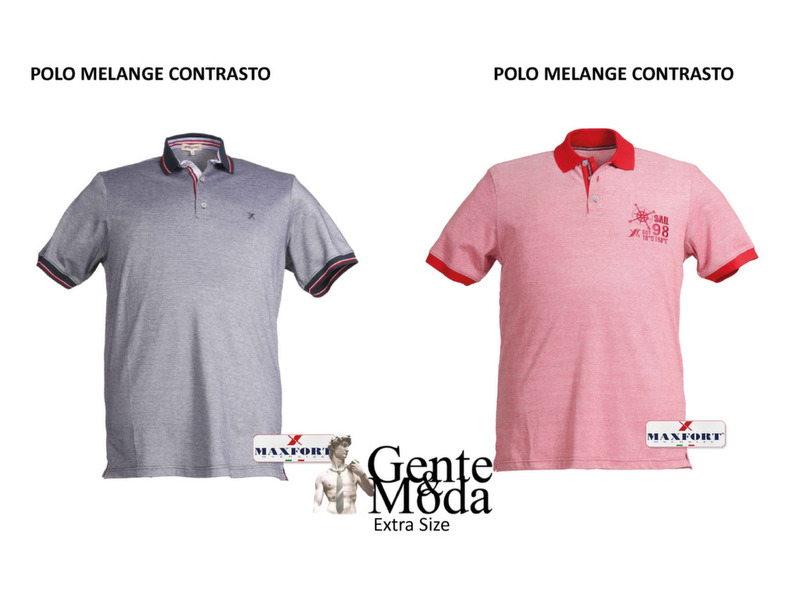 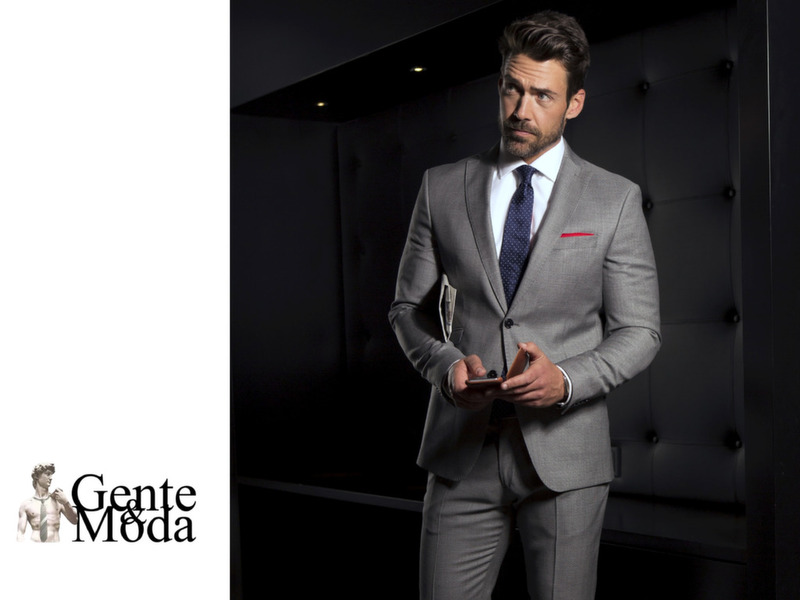 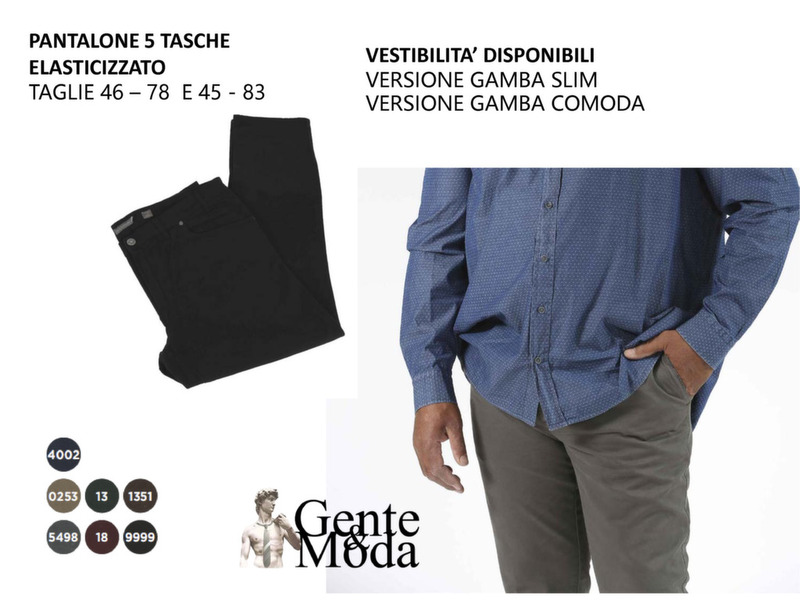 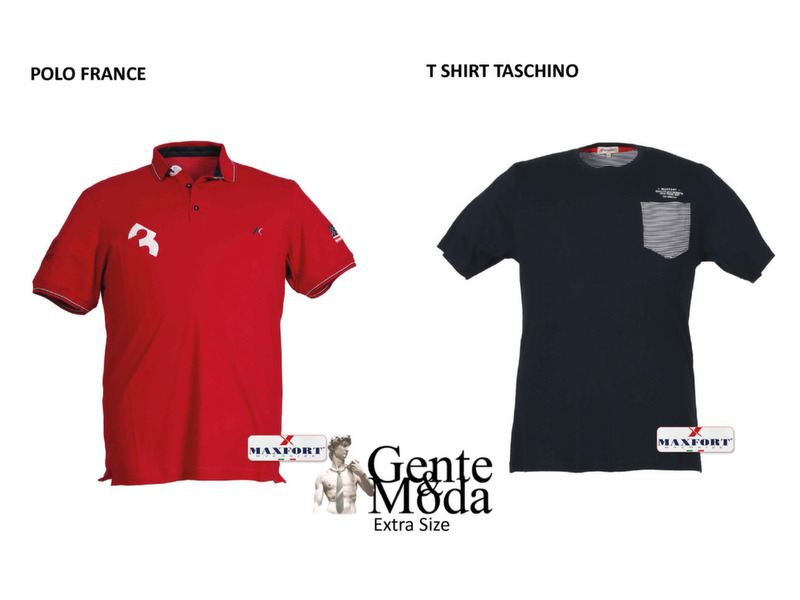 At Gente e Moda ( name of our Shop) you will not only find classic outfit or coats, also every-day wearings, leisure suits and much more, thanks to an entire floor dedicated to casual wearing. 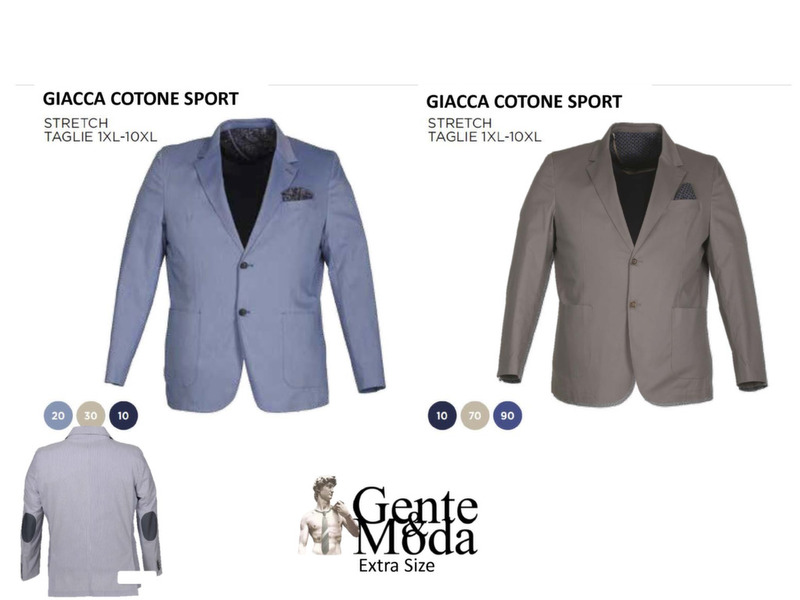 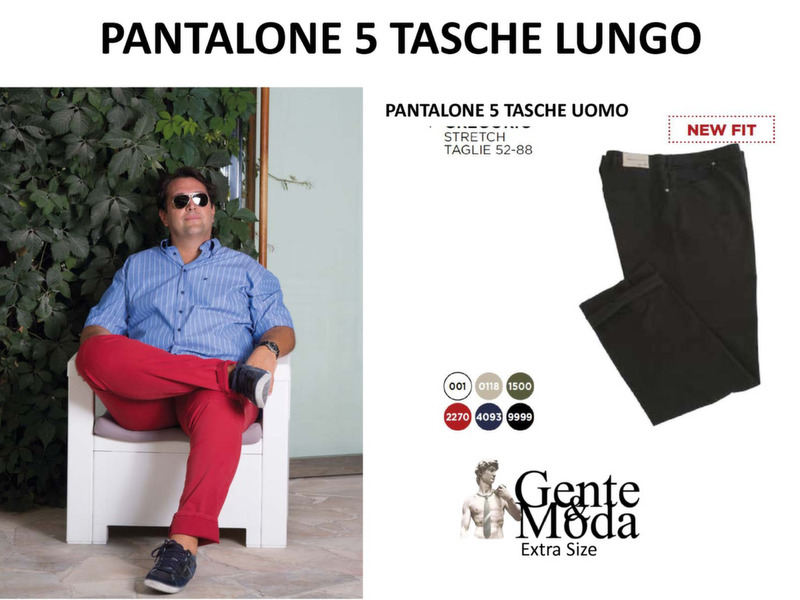 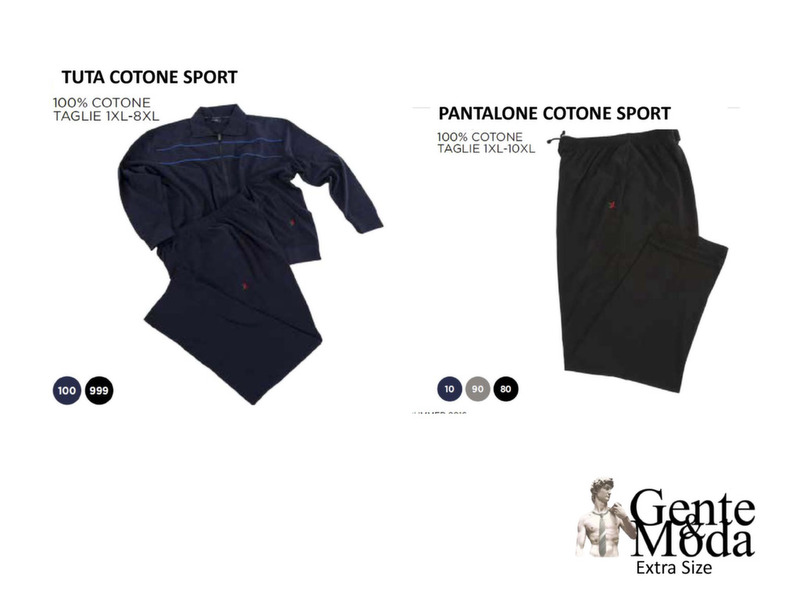 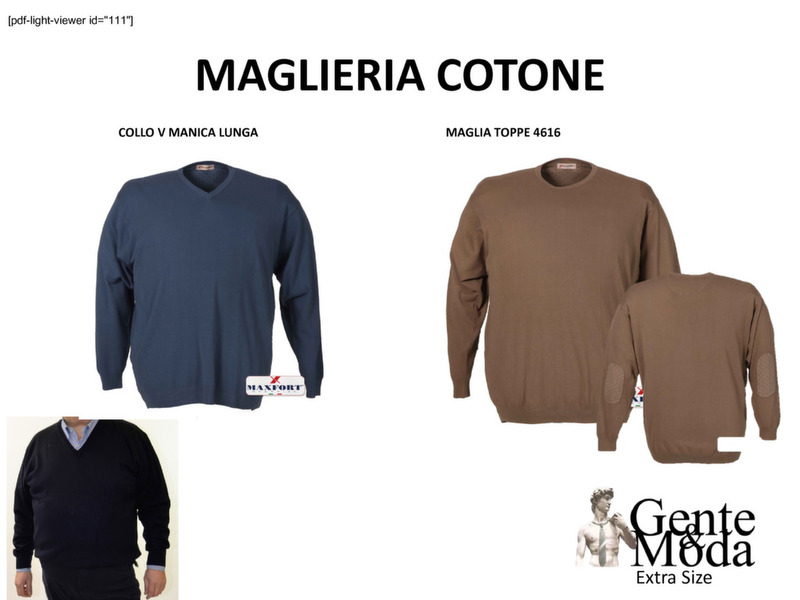 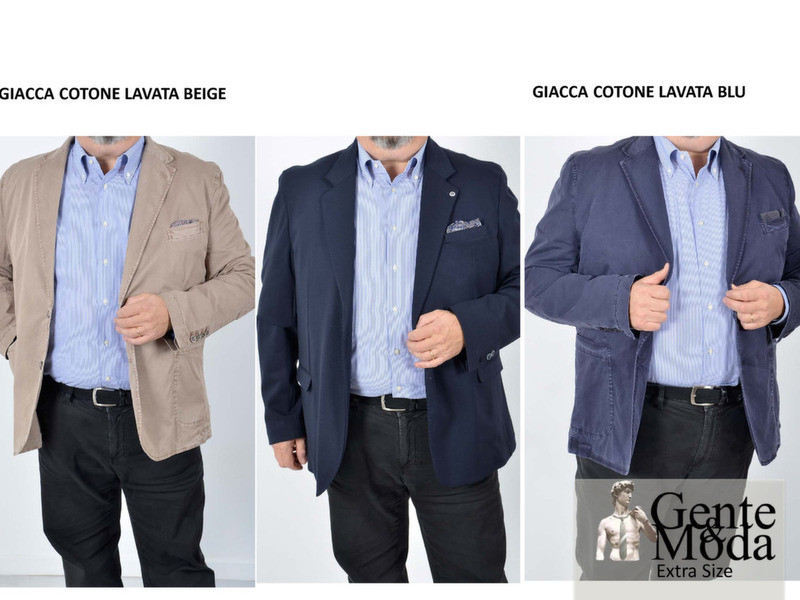 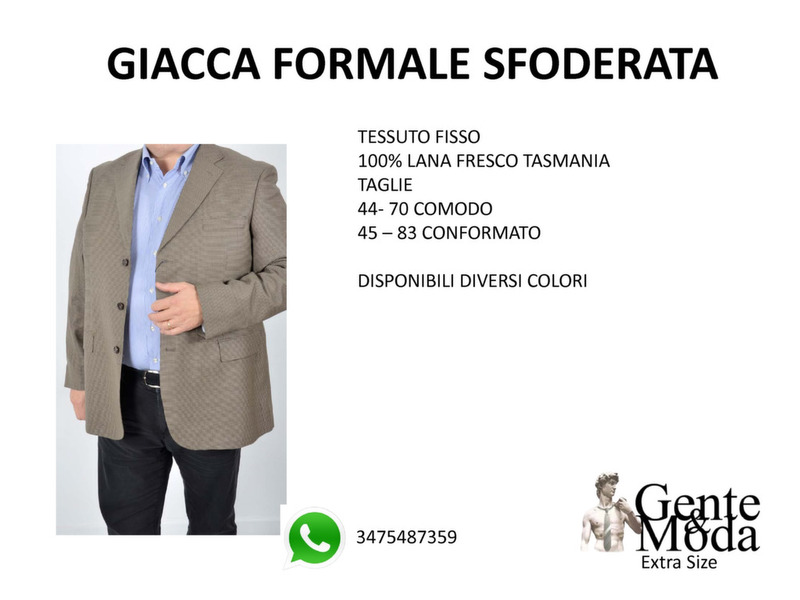 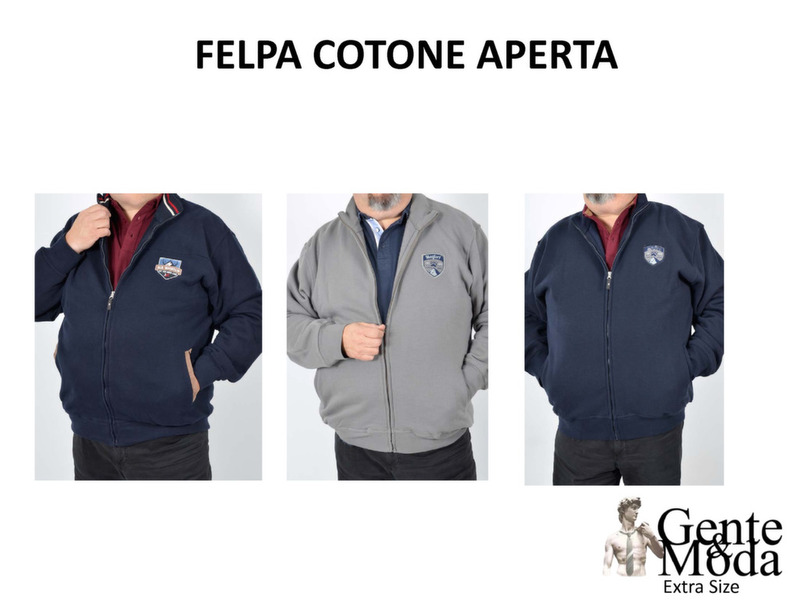 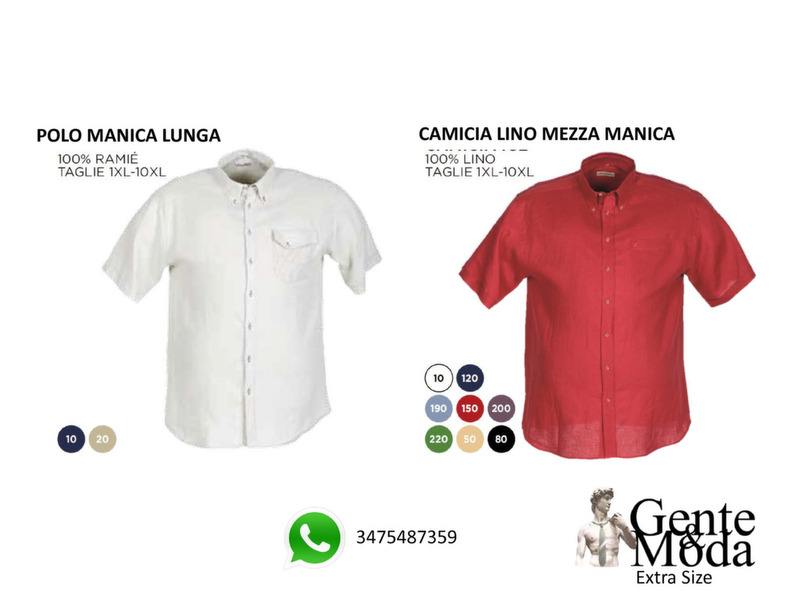 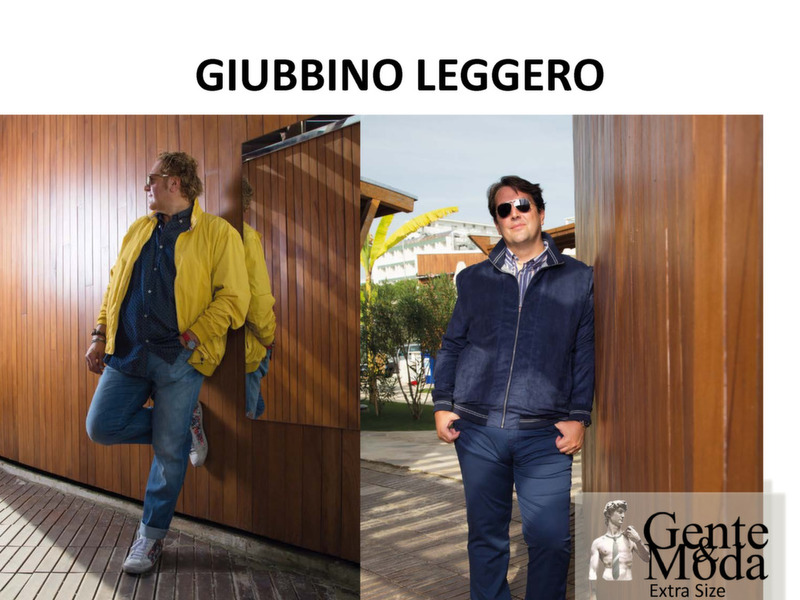 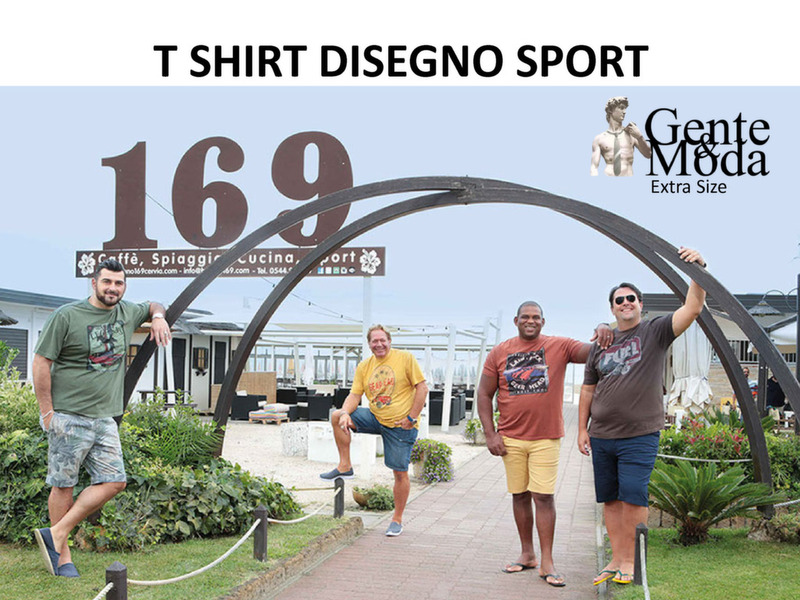 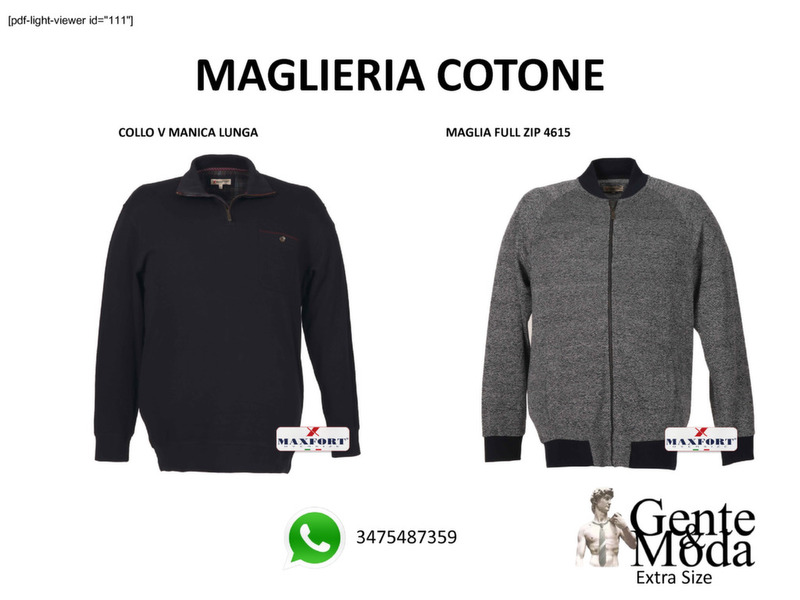 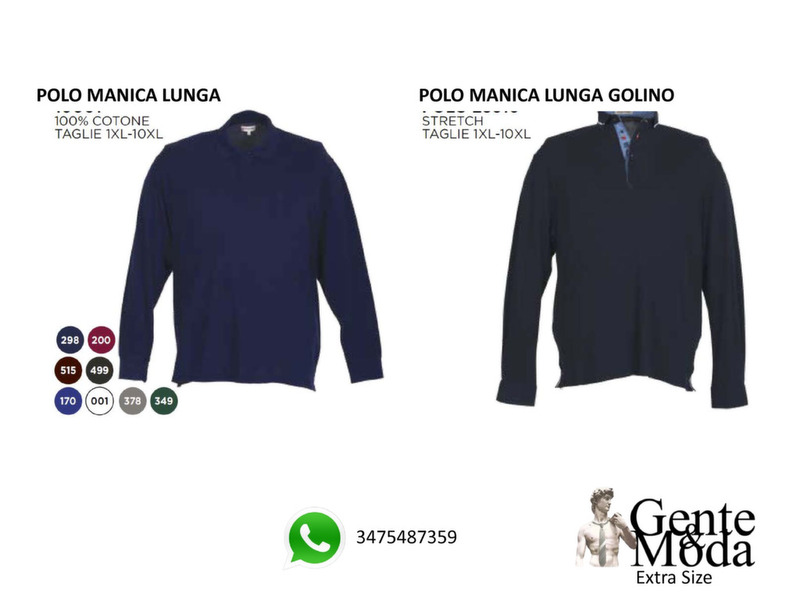 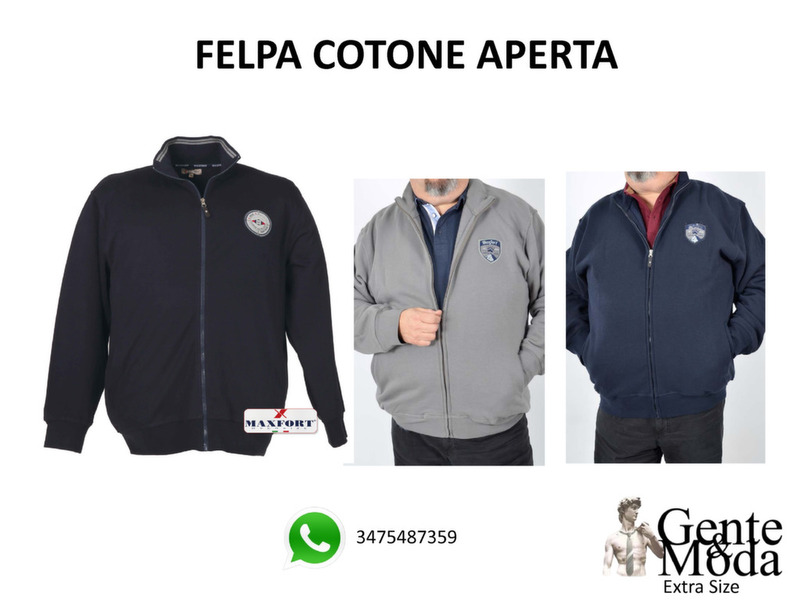 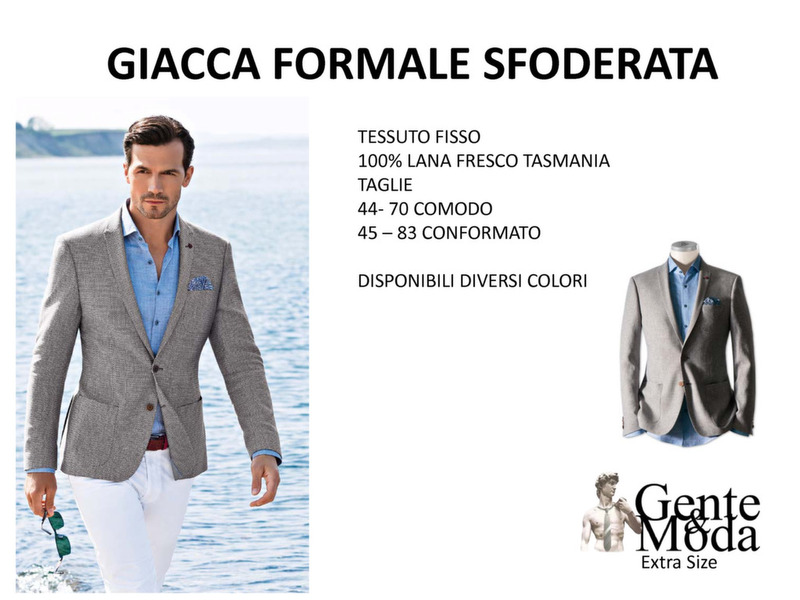 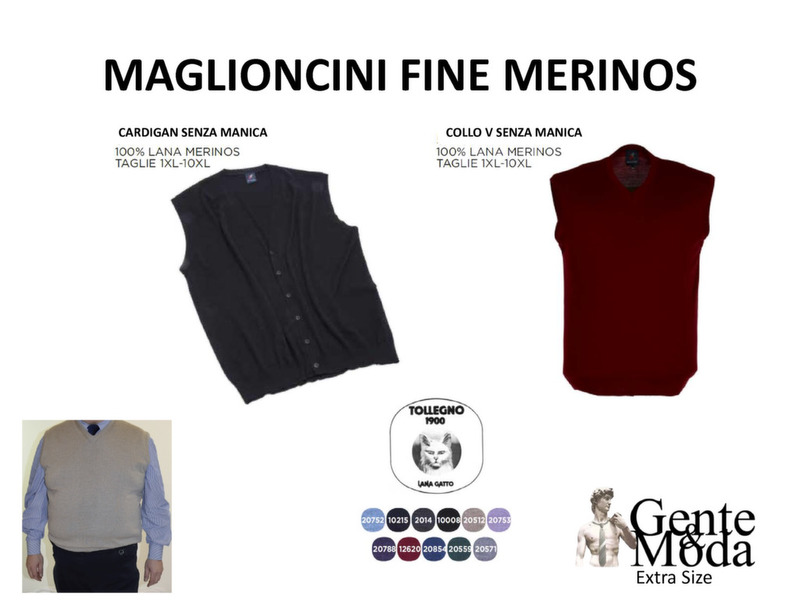 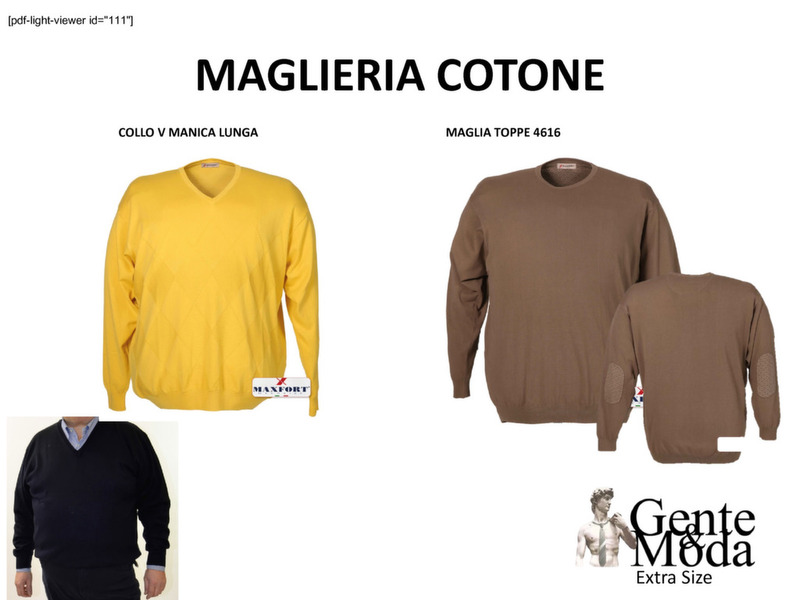 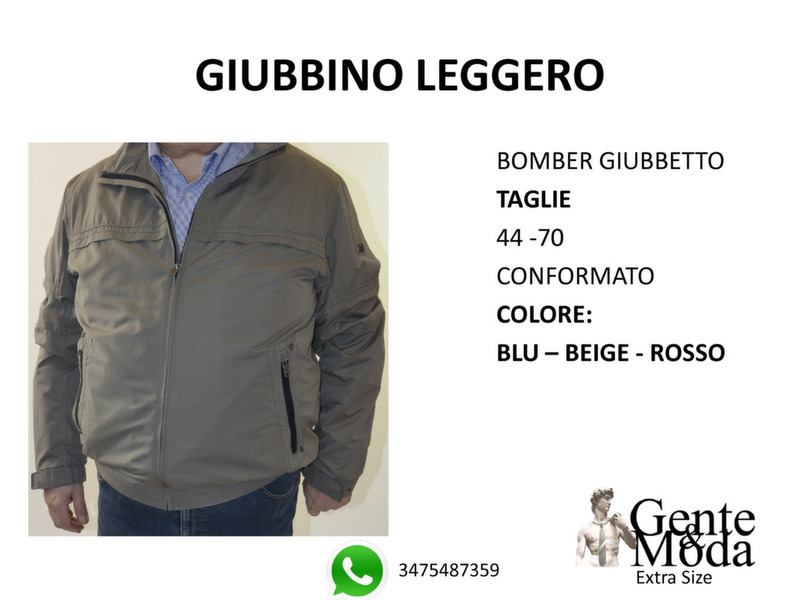 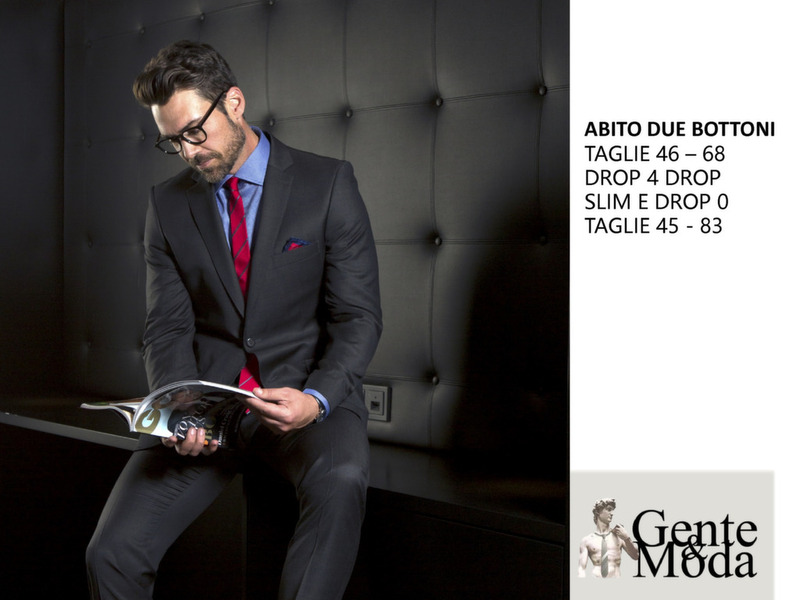 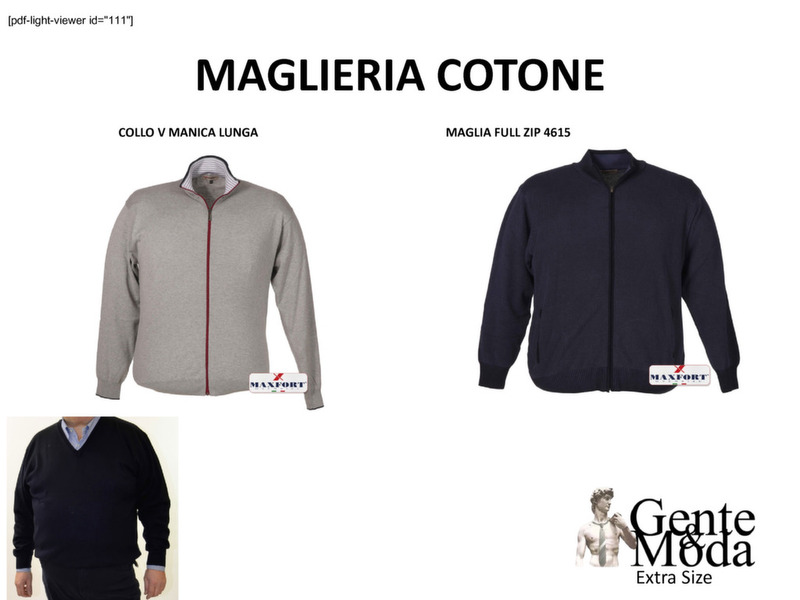 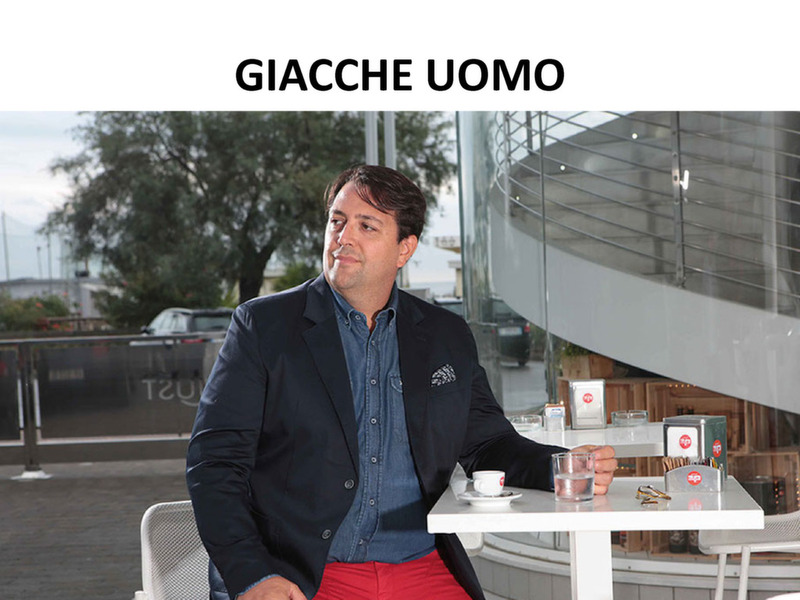 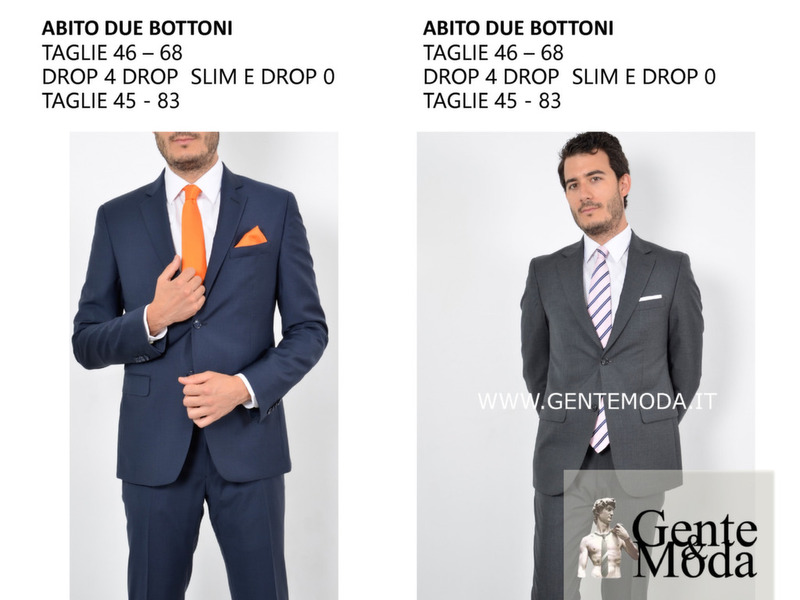 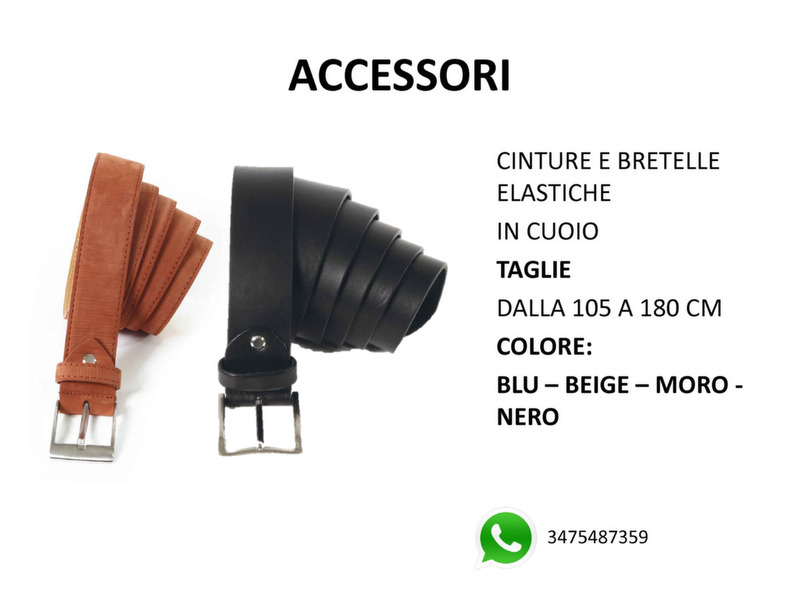 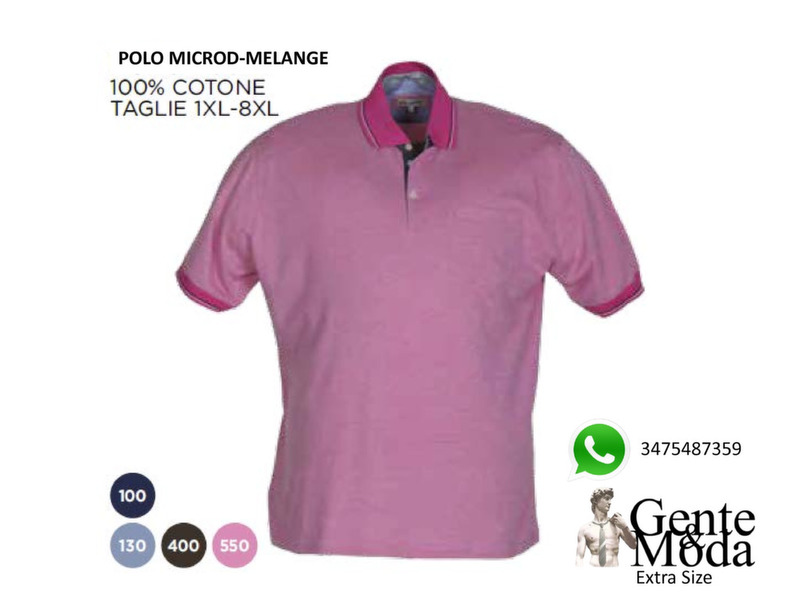 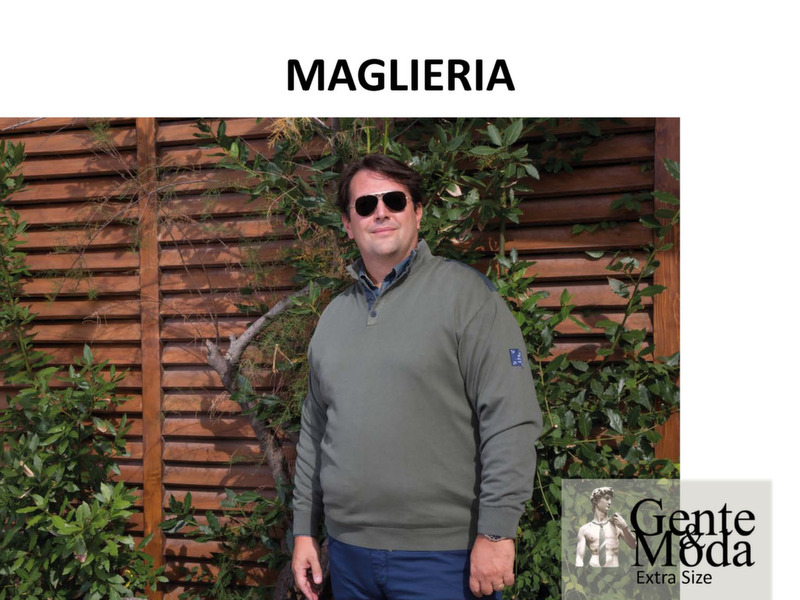 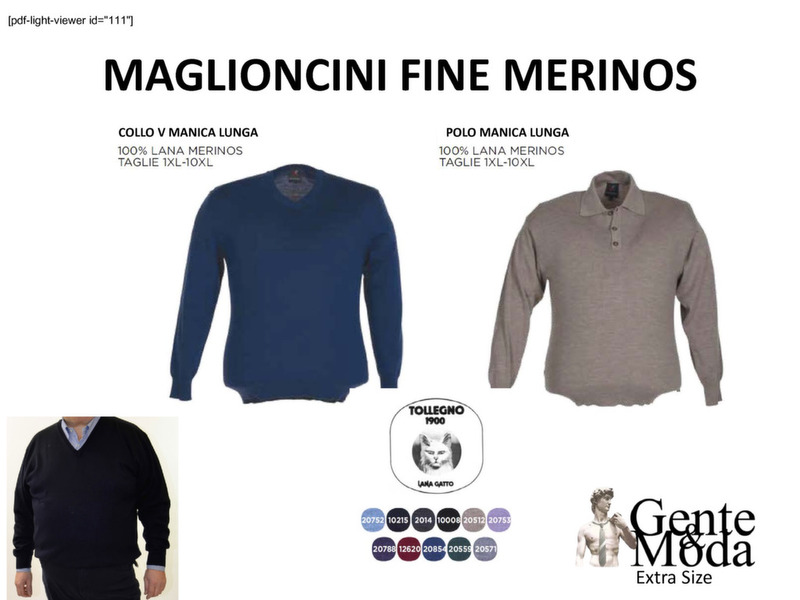 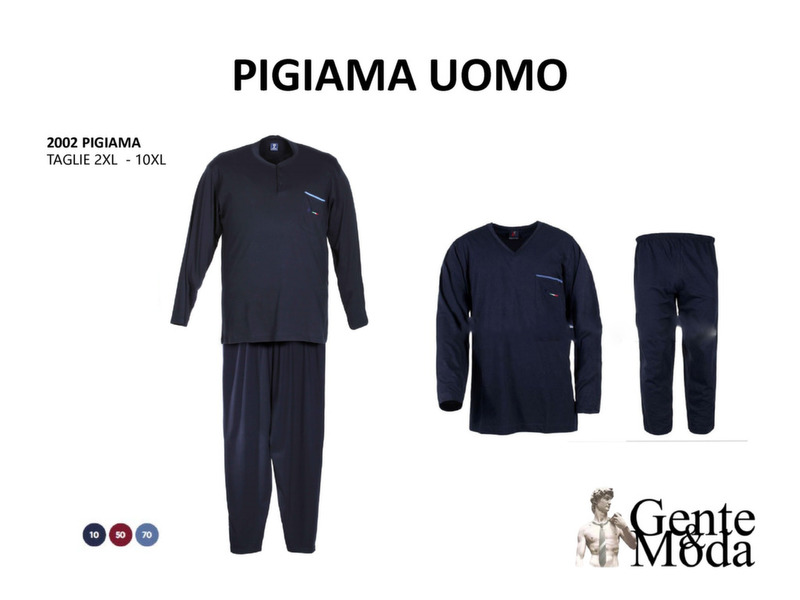 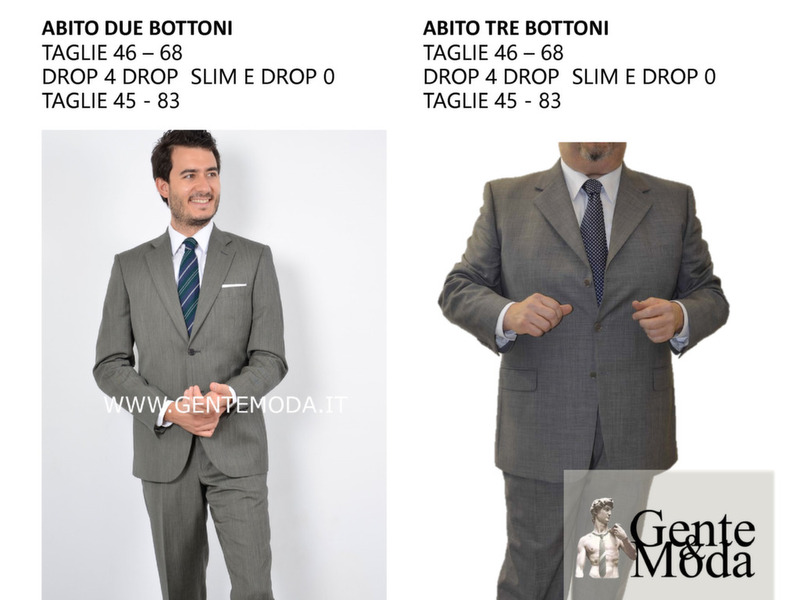 The “made in italy”, fine textiles toghether with a great price/quality ratio and our courtesy, have been the winning formula of the Gente e Moda Big size Shop Menswear. 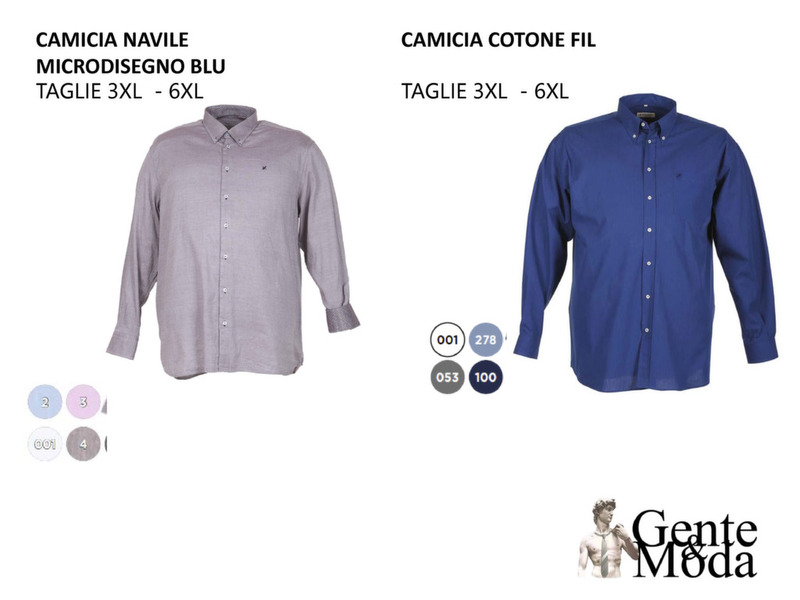 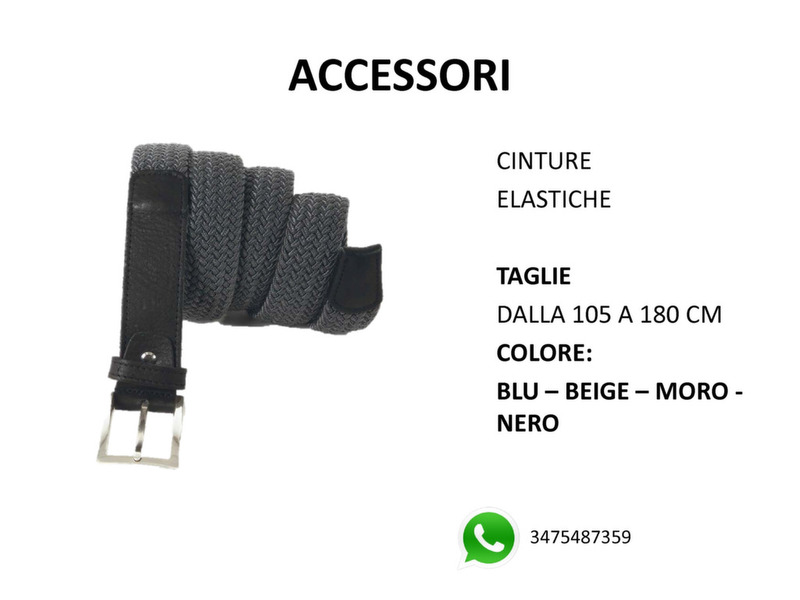 In our showroom, situated outside of the center of Milan, you will find the extra large sizes you wish to valorise your image and that will satisfy your need of real comfort. 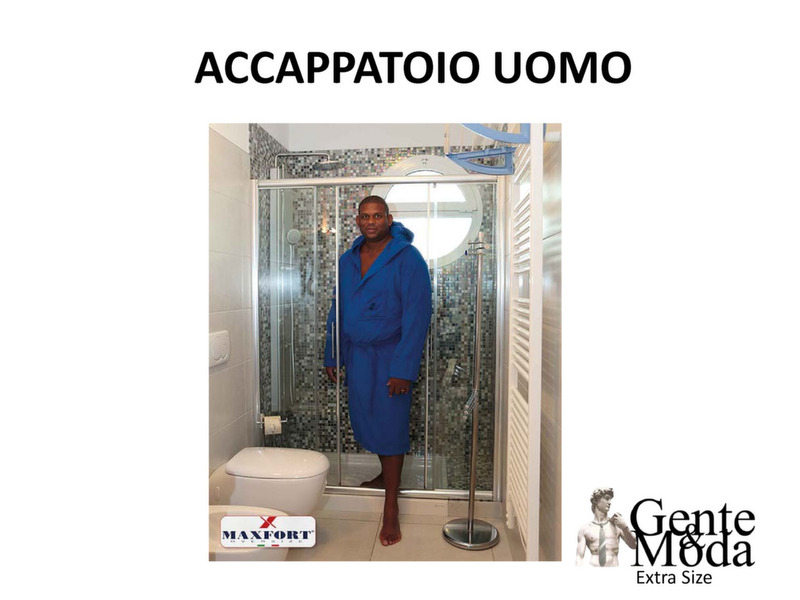 Size For Us are not a problem. 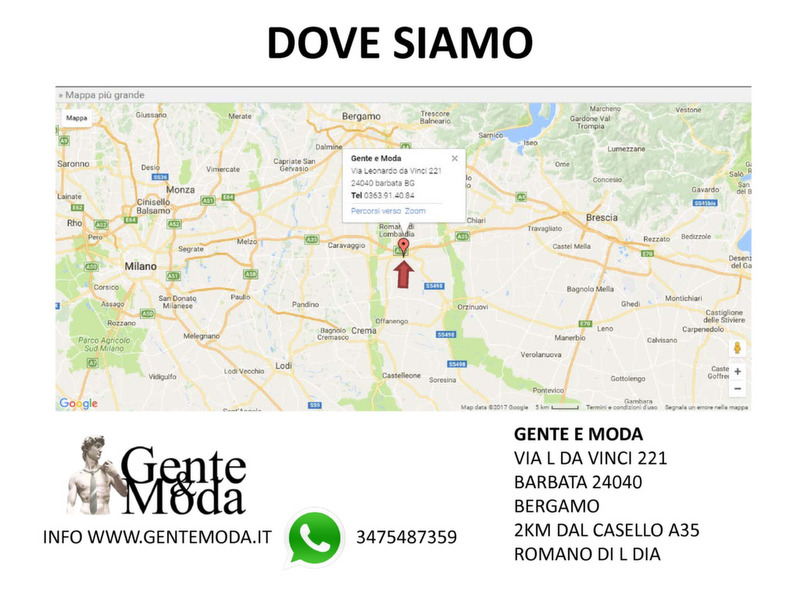 You can arrive in our shop with 30 minutes by car from Milan , Bergamo, or Brescia. 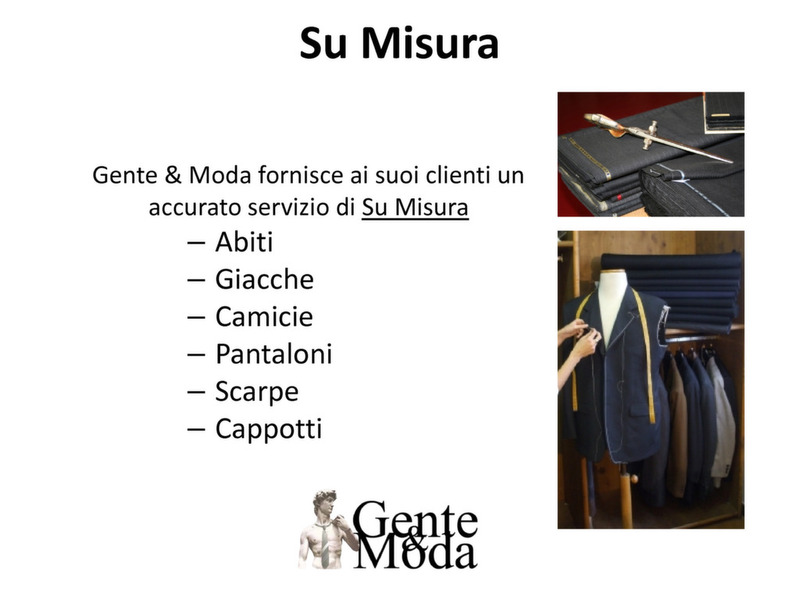 Inside of shop you can find 3 tailor that can modify trousers, shirt, suit and coat as you ask. 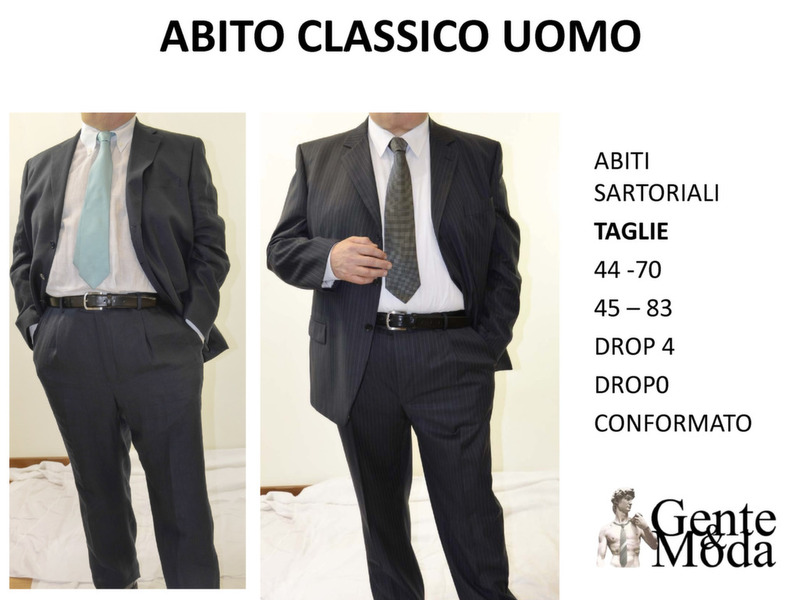 they can make bespoke tailormade suit, shirt and shoes.